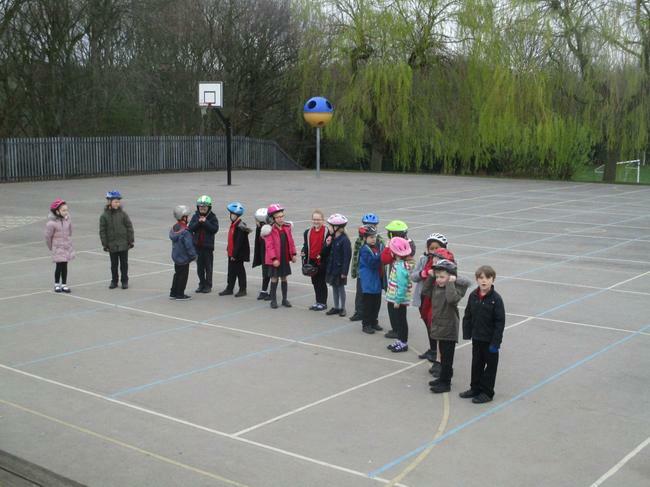 Saying goodbye to one of our classmates. 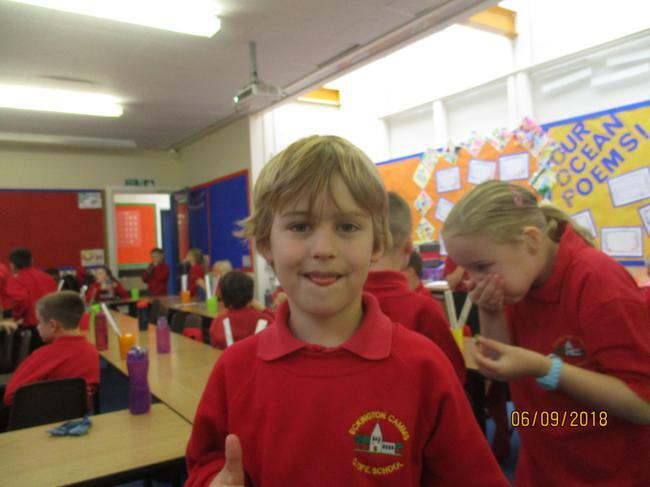 We'll miss you. 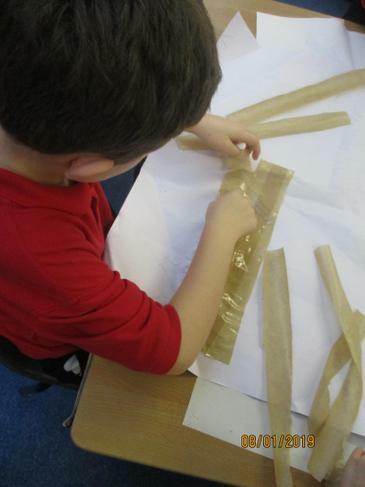 Our Egyptian topic so far! 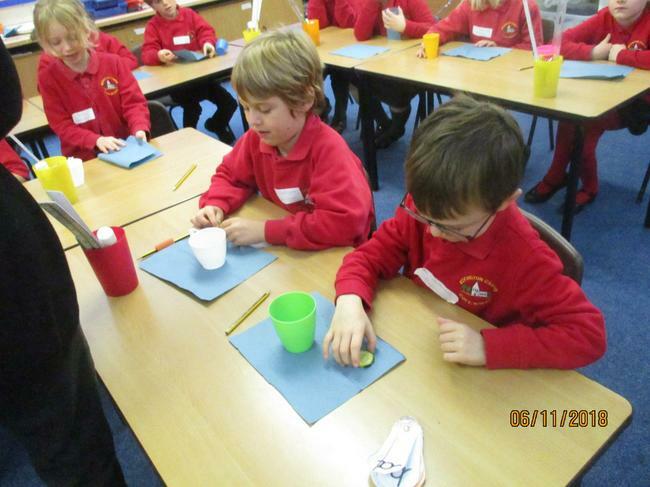 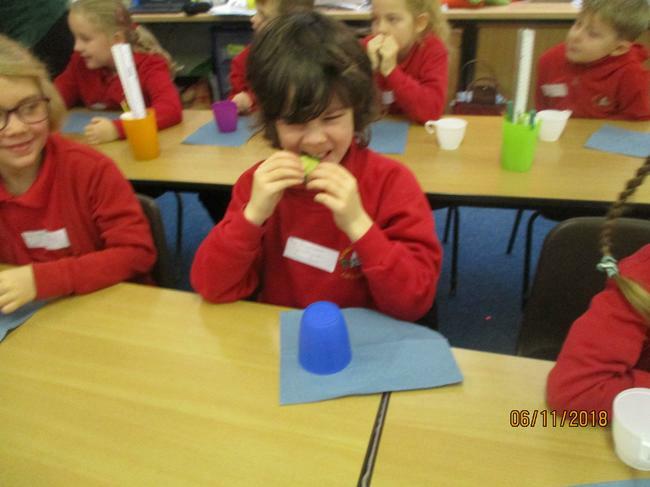 Tasting traditional Egyptian recipes, making jewellery, papyrus and canopic jars - more to come. 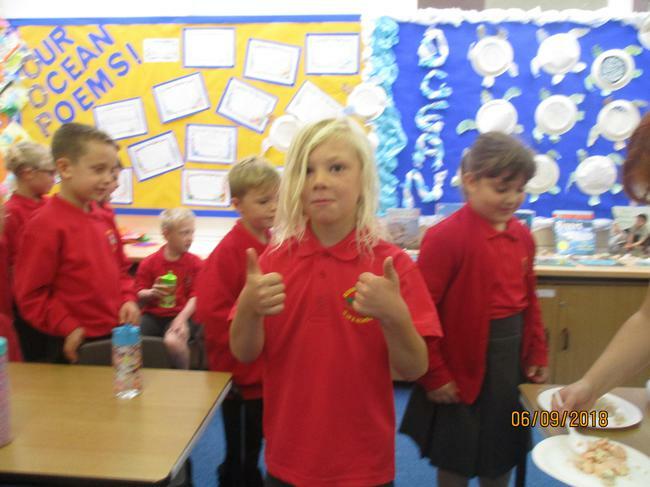 Today the class split in to 5 groups and created their own party and campaign to try to run for the leadership of the class. 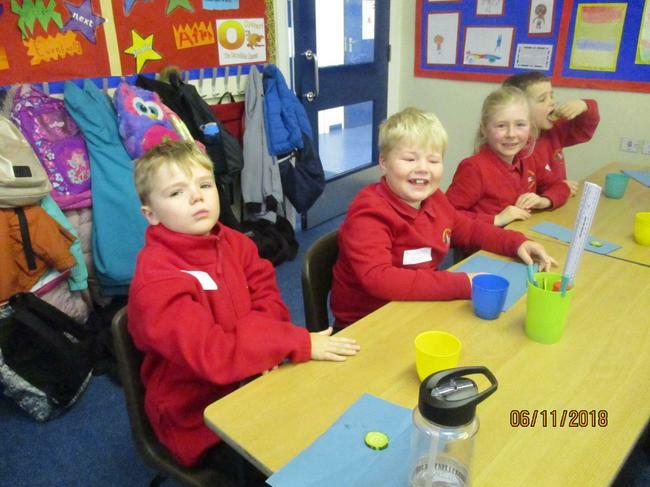 The parties were called: LRBETJ (Rainbow) Party, Cucumber Nutella Power Party, MHKLKO Party, The Green Machine Party and Night Party. 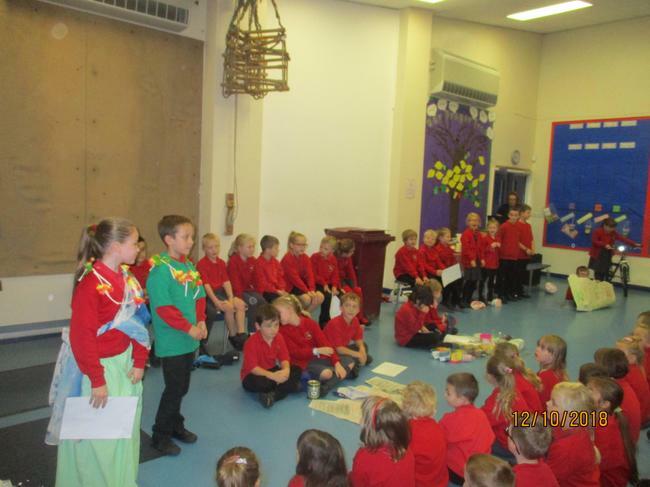 The Night Party won with 9 votes, and they set about negotiating nice activities for the class. 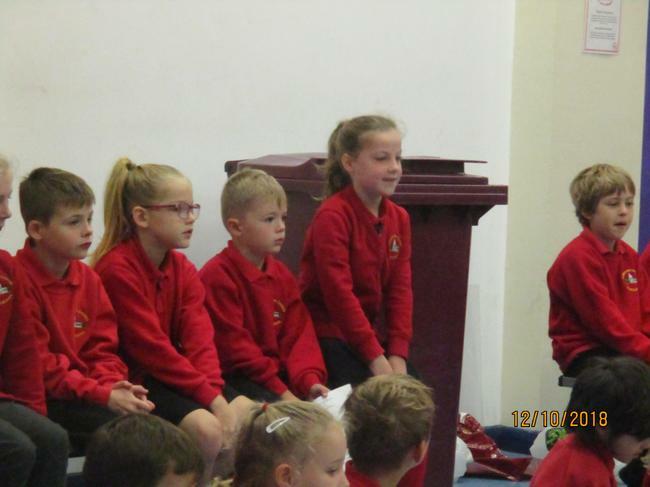 Please see the photos and videos of the morning of campaigning by clicking on the Union Jack below. 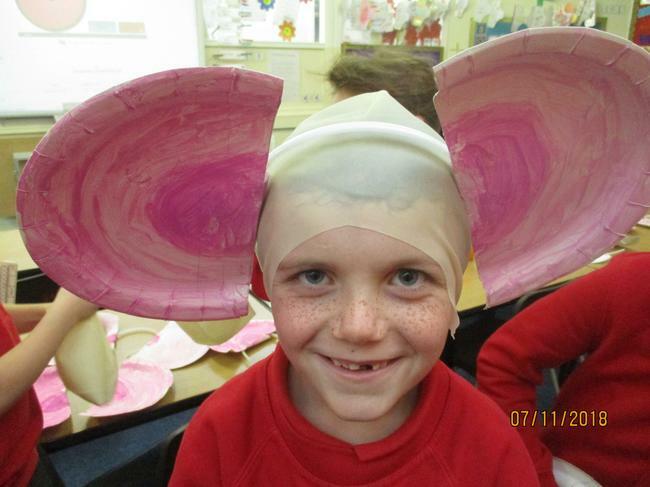 These two days we have been researching into the world of The BFG. 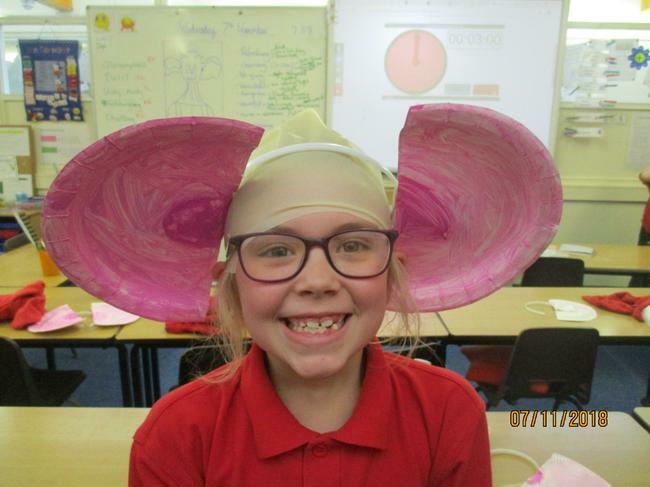 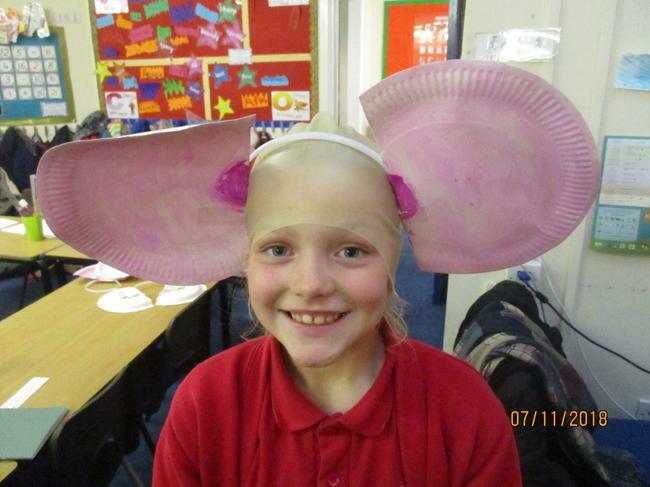 We have tried Snozzcumbers and Frobbscottle, created our own dreams, designed and created our own BFG juice drink and make some BFG ears! 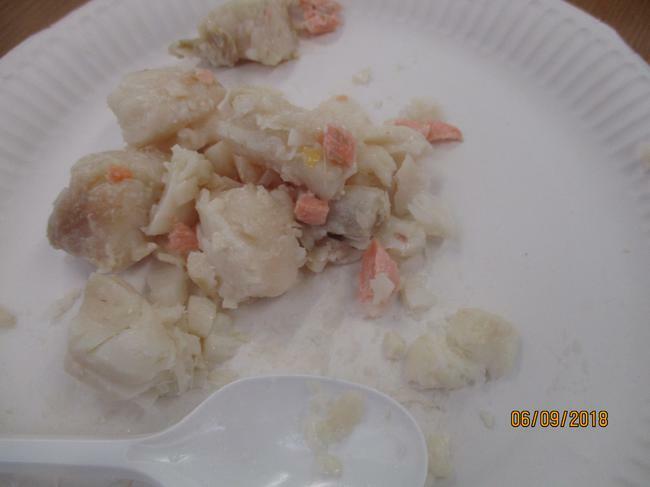 Please see the photos underneath!!! 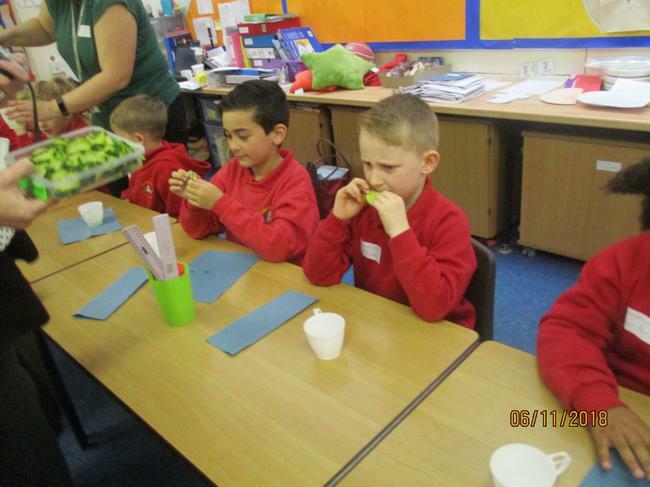 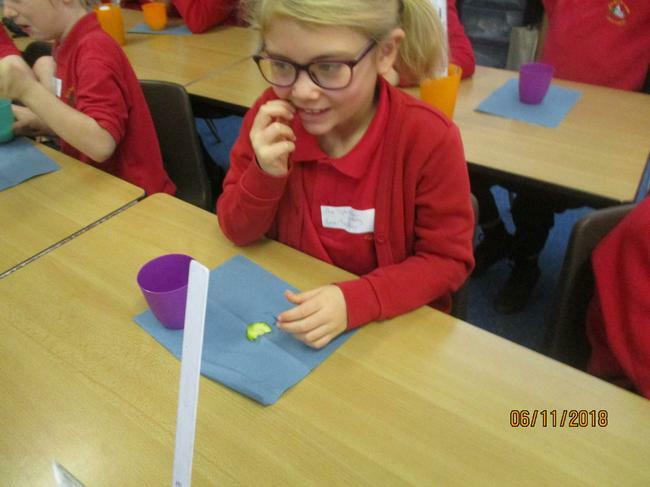 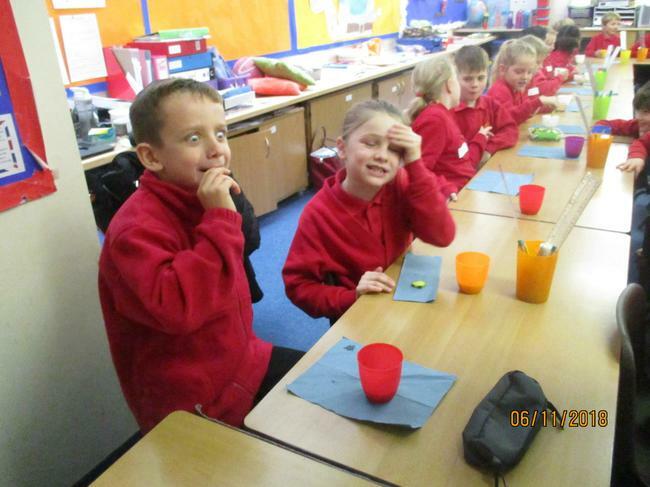 Tasting Snozzcumbers, Frobbscottle and our BFG ears! 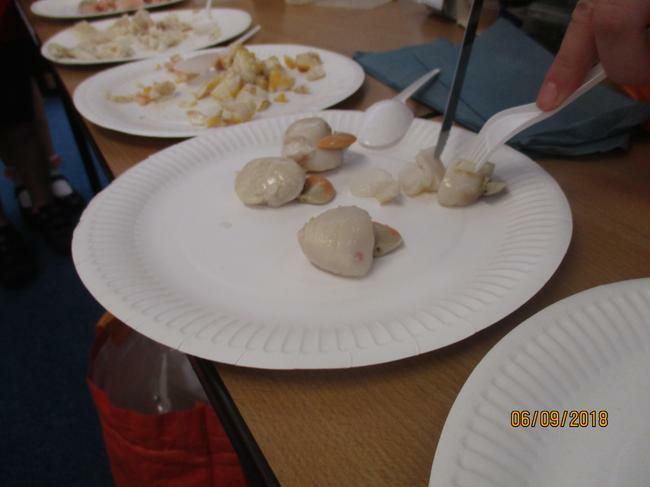 Seafood tasting! 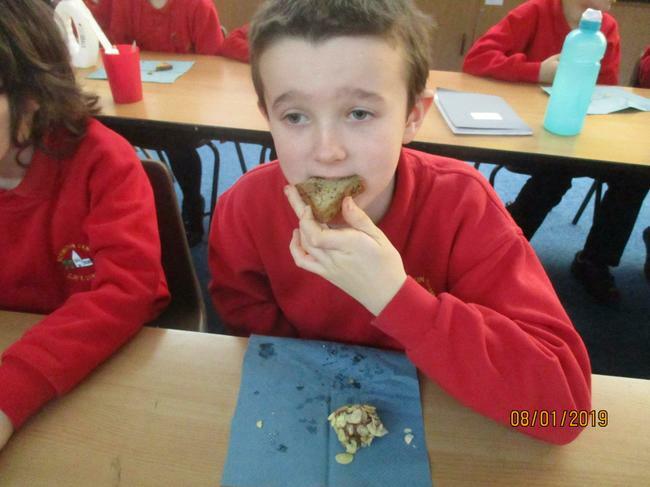 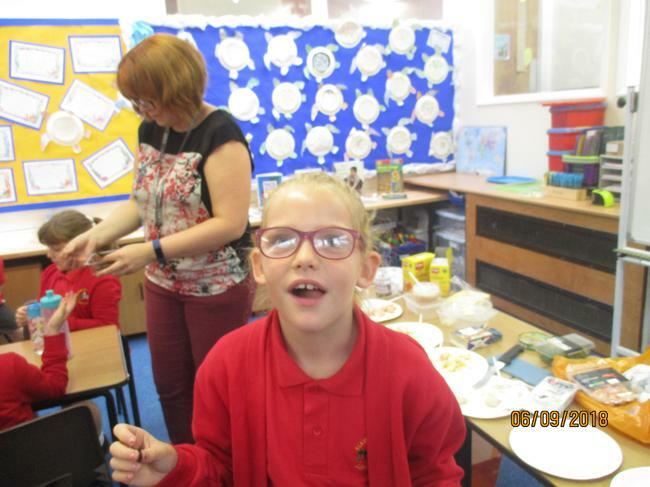 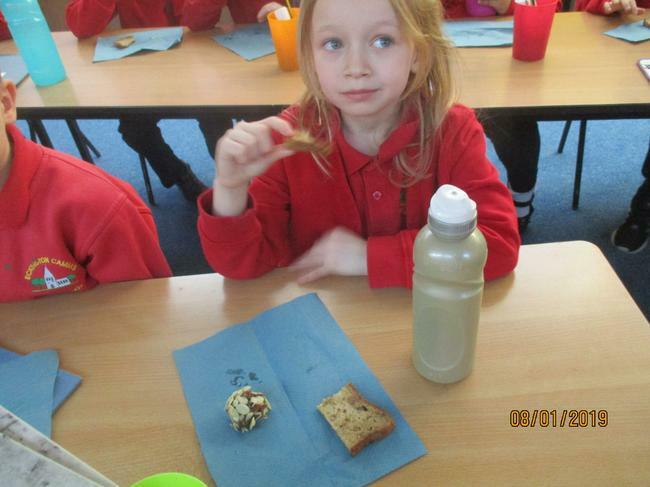 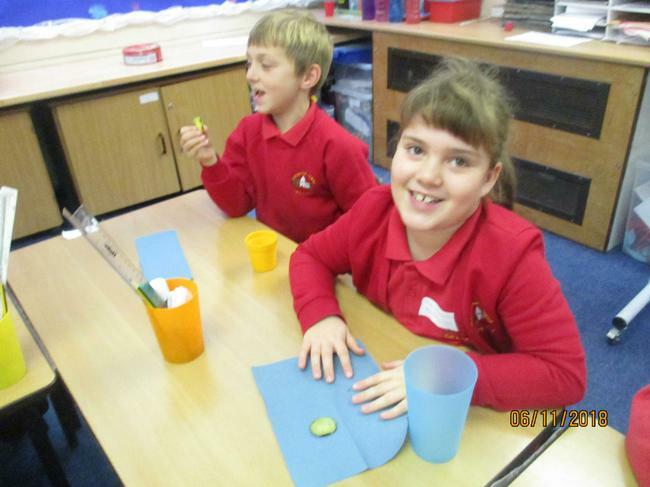 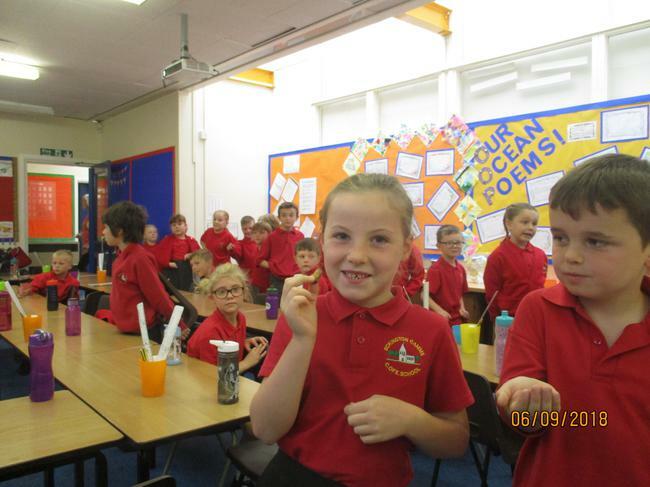 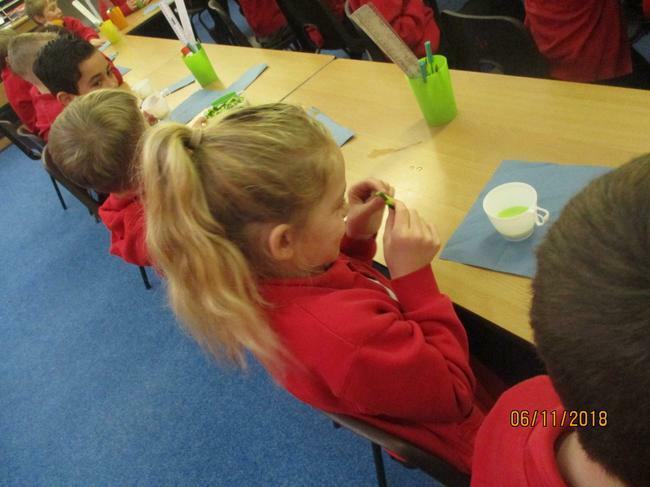 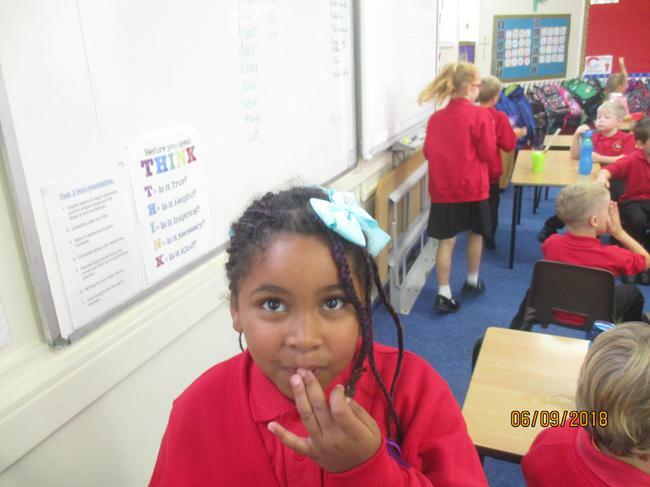 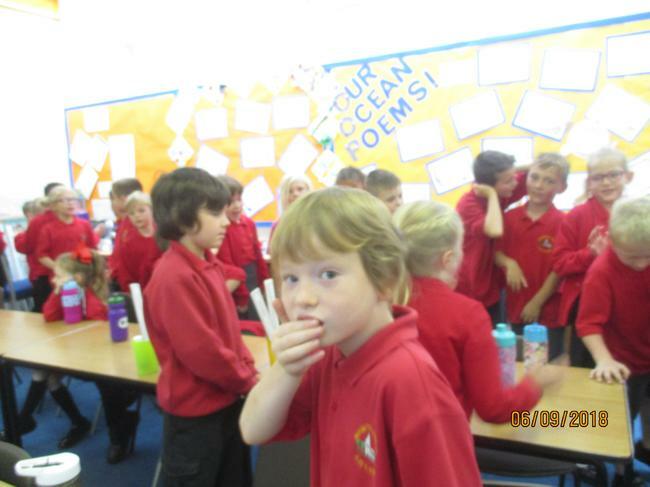 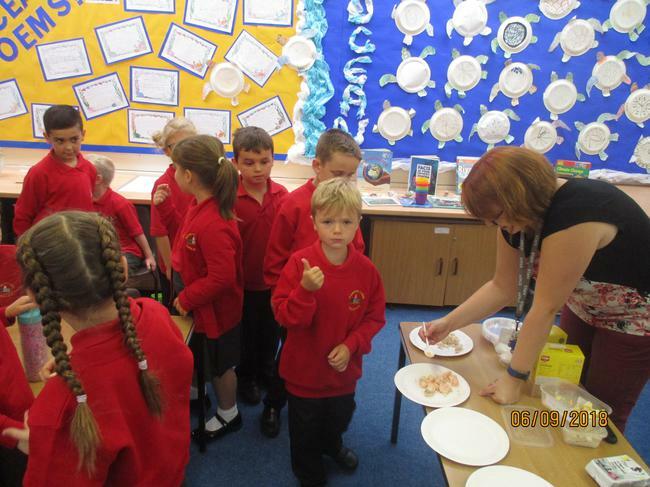 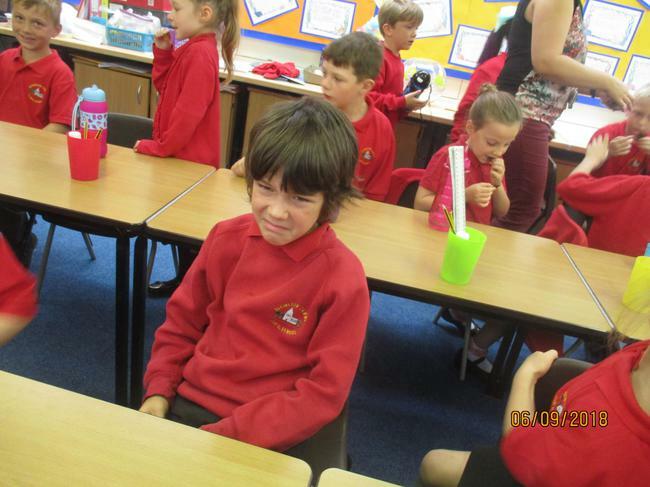 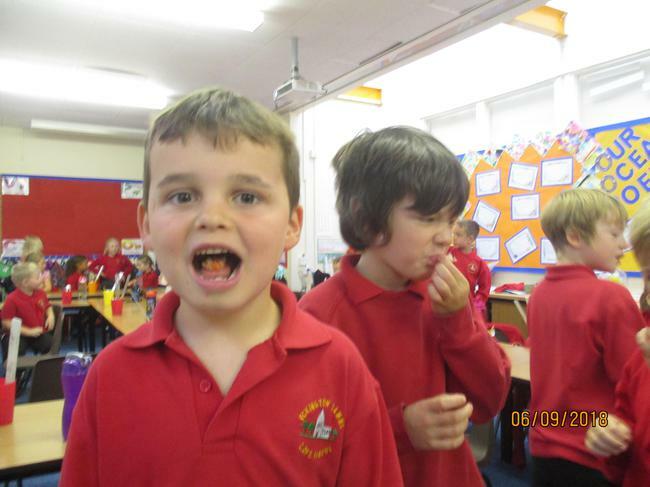 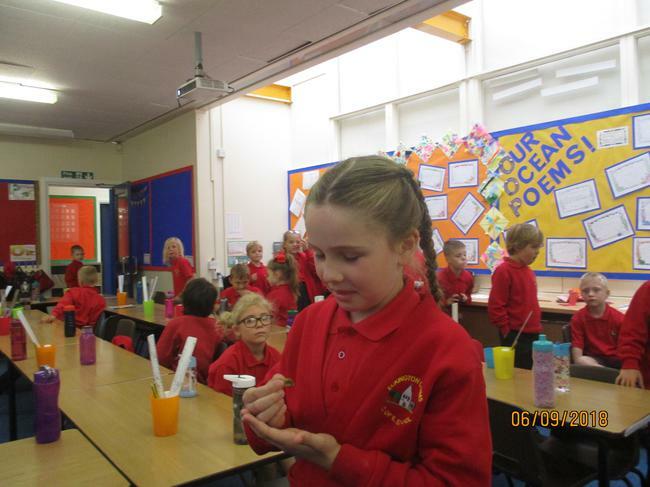 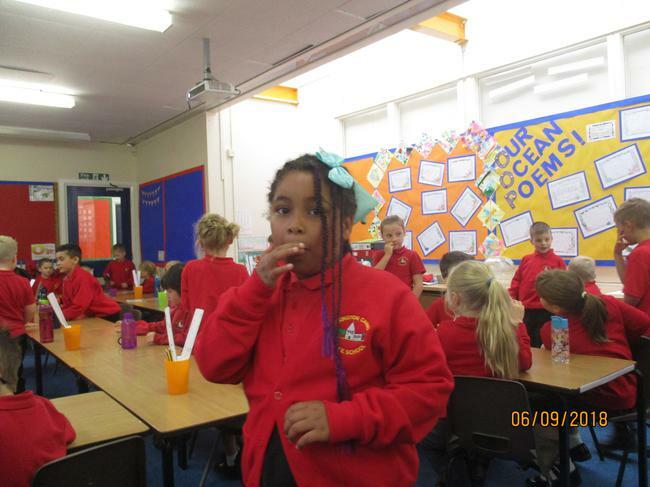 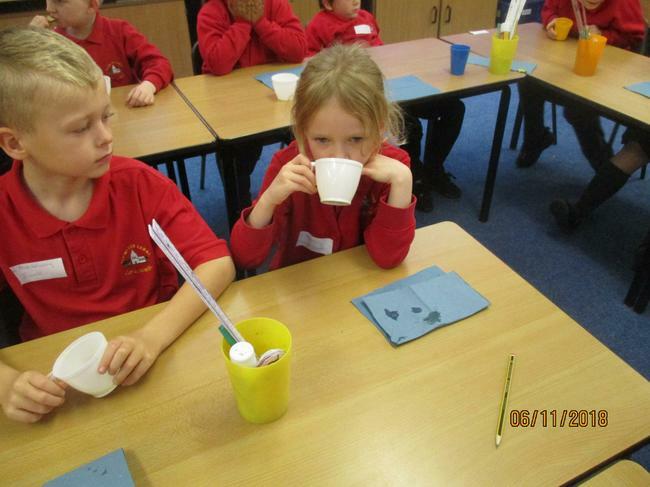 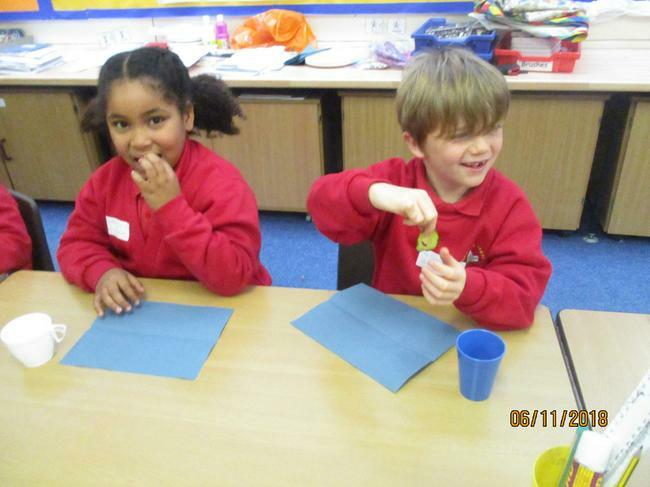 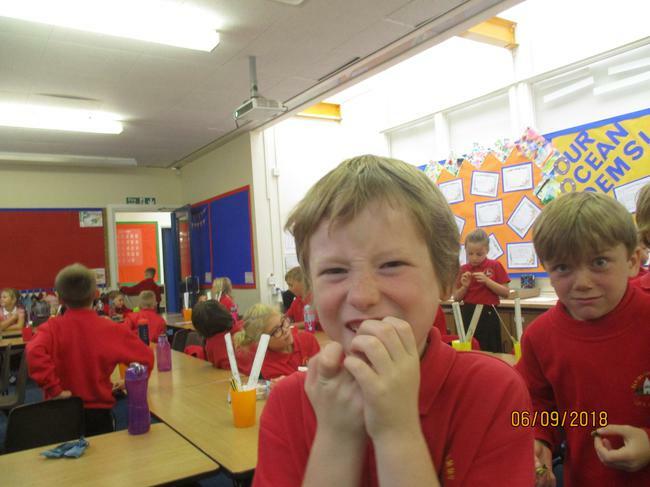 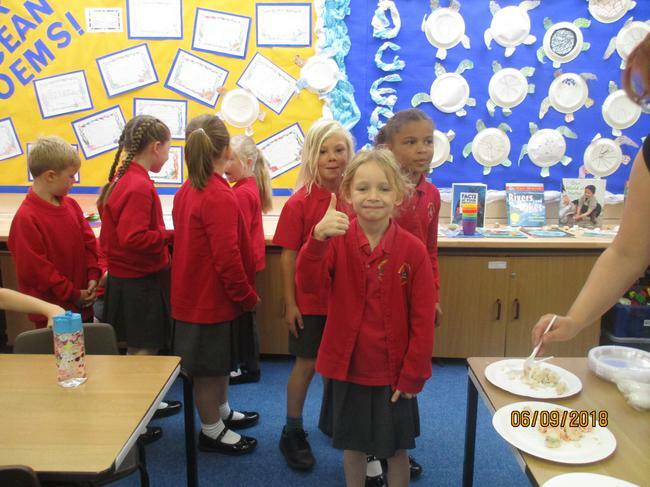 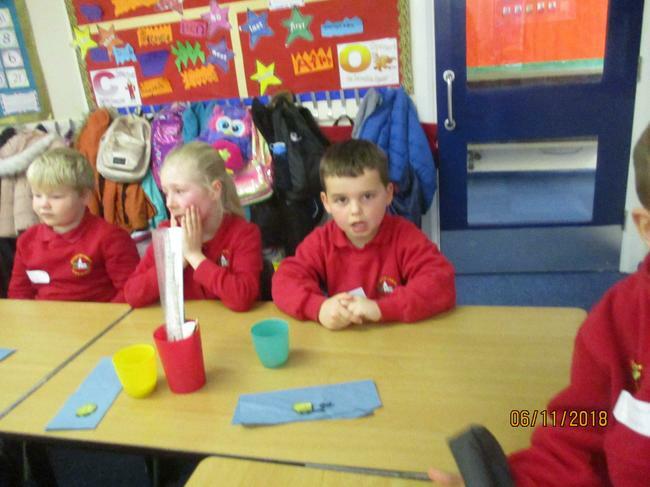 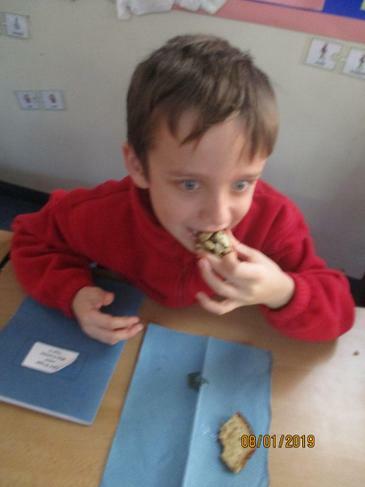 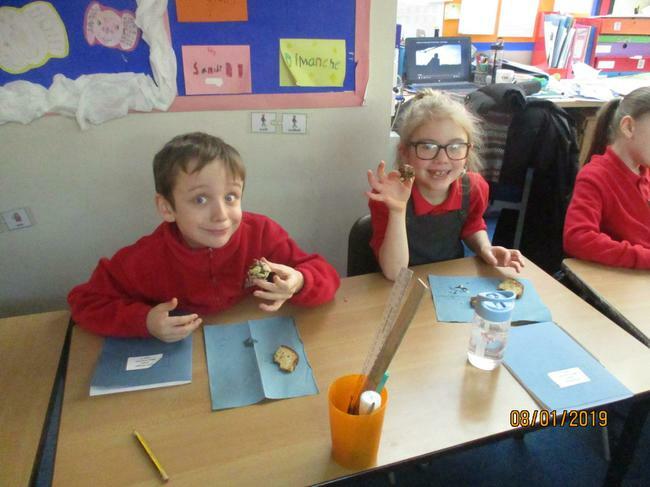 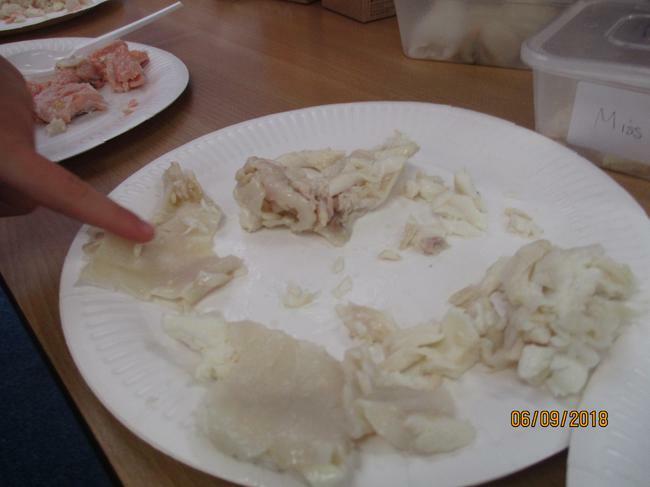 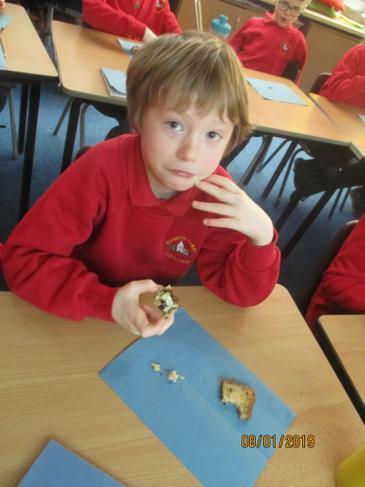 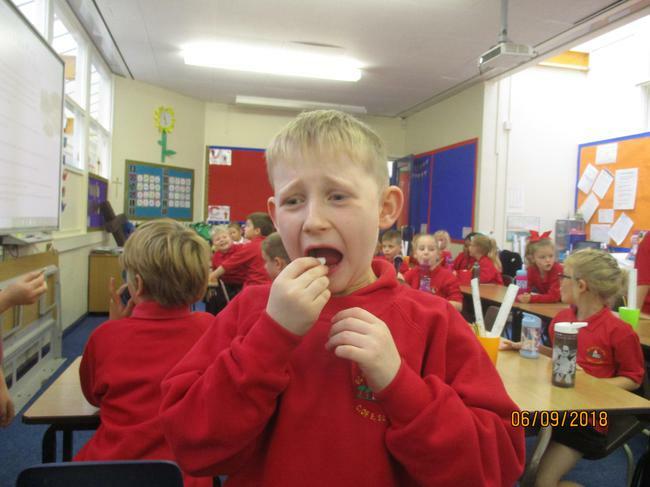 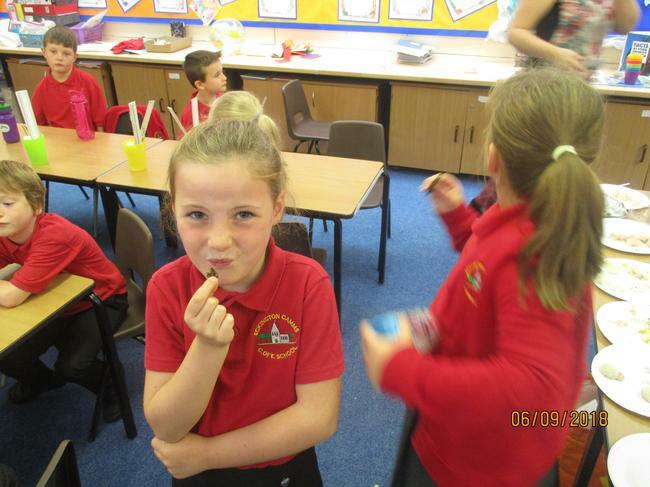 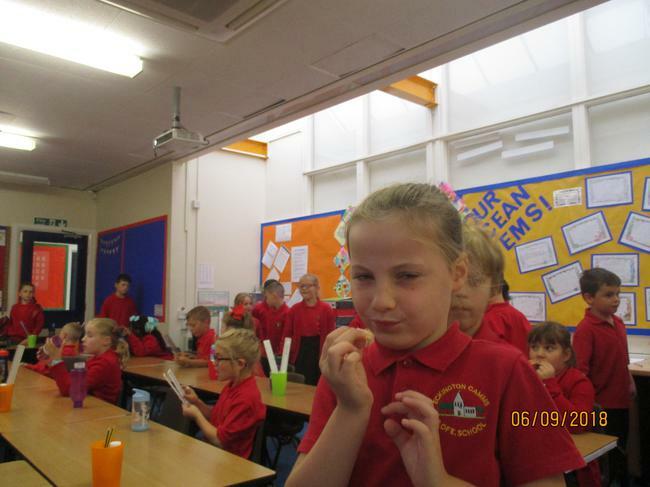 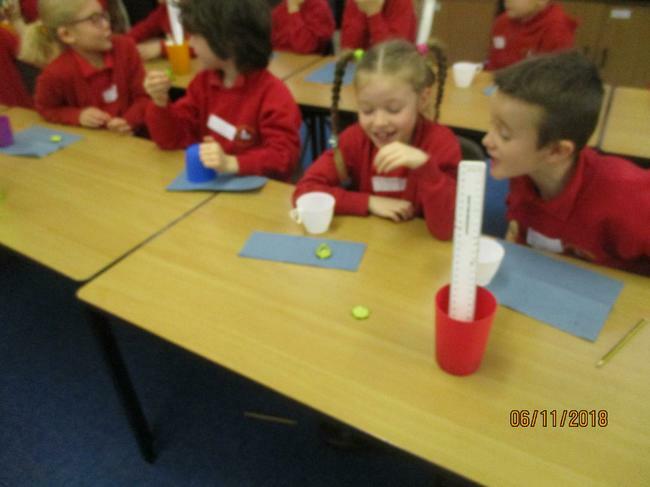 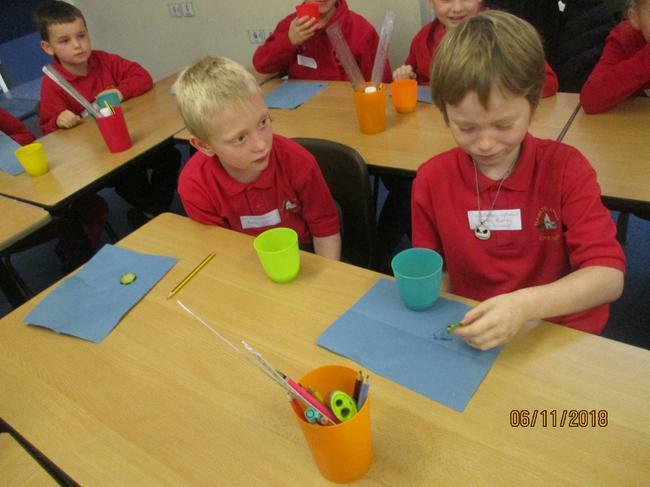 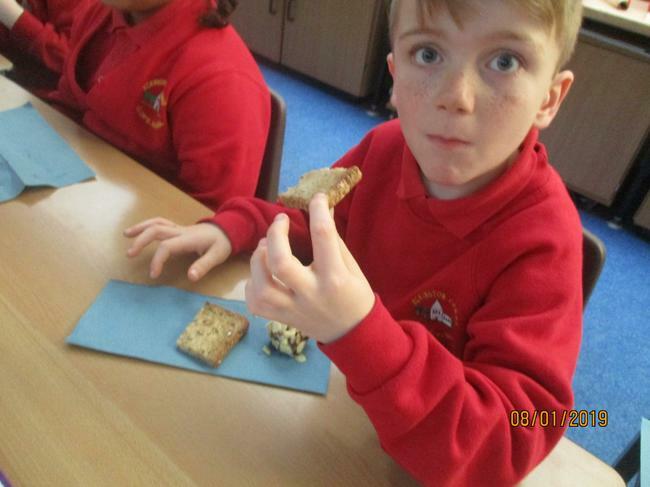 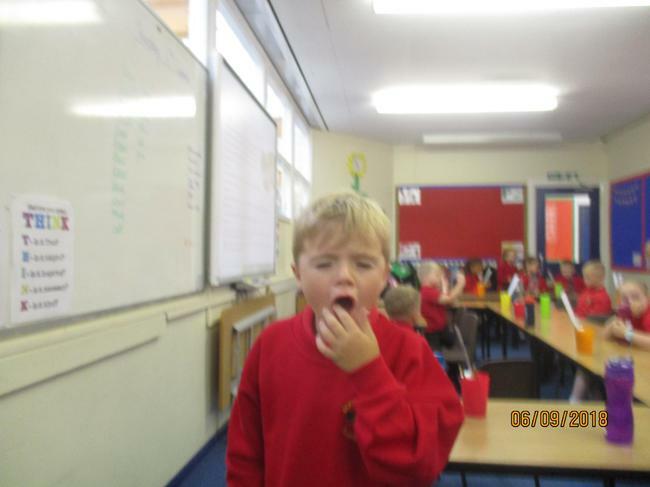 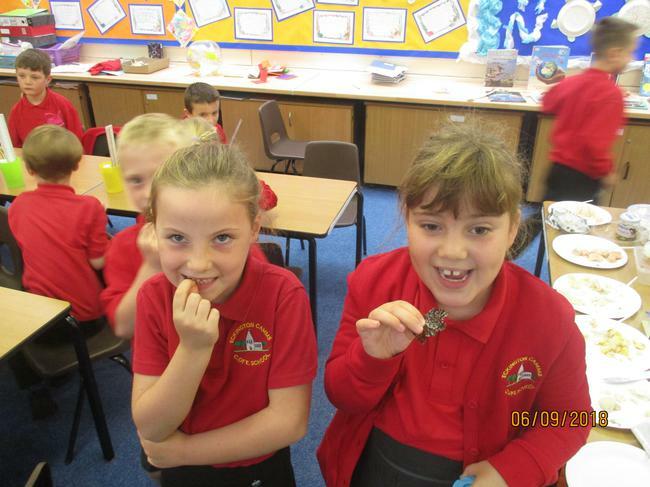 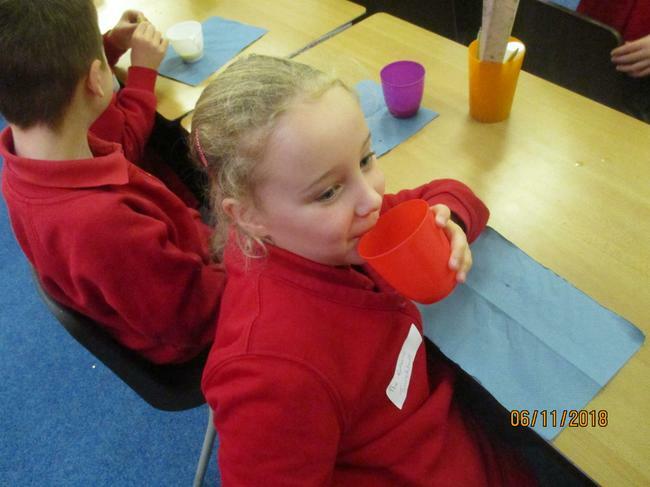 The children enjoyed tasting different kinds of fish, crustaceans and sea plants. 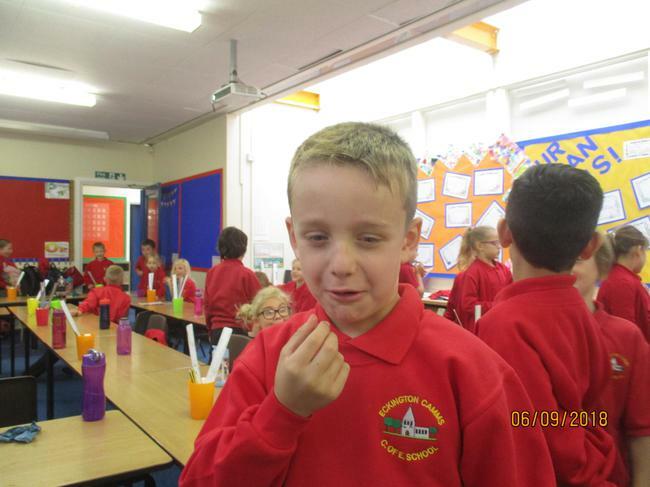 There were a range of responses to the tasting. 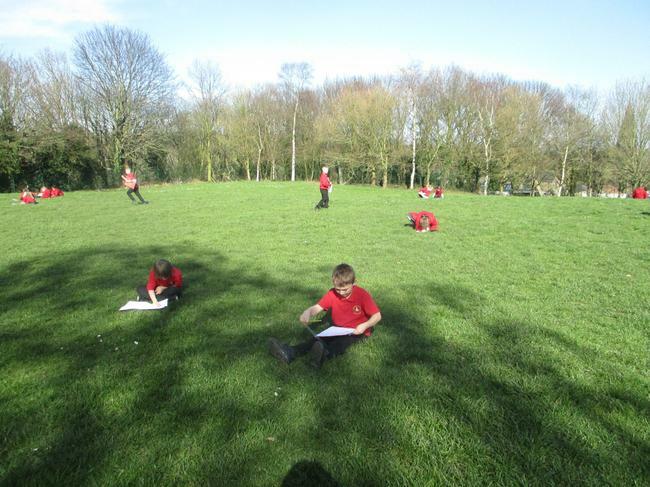 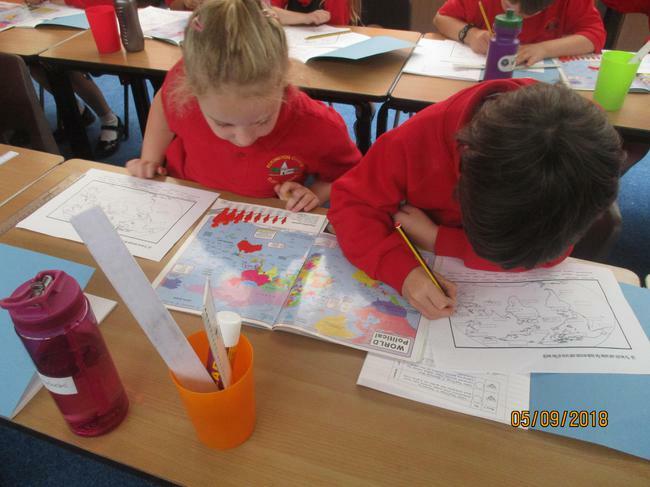 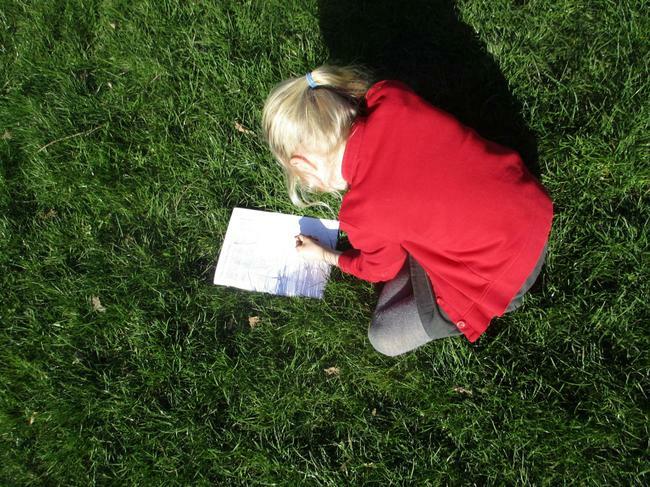 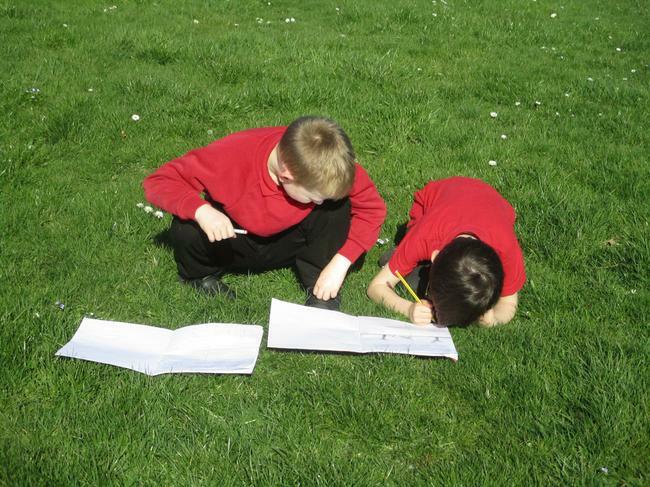 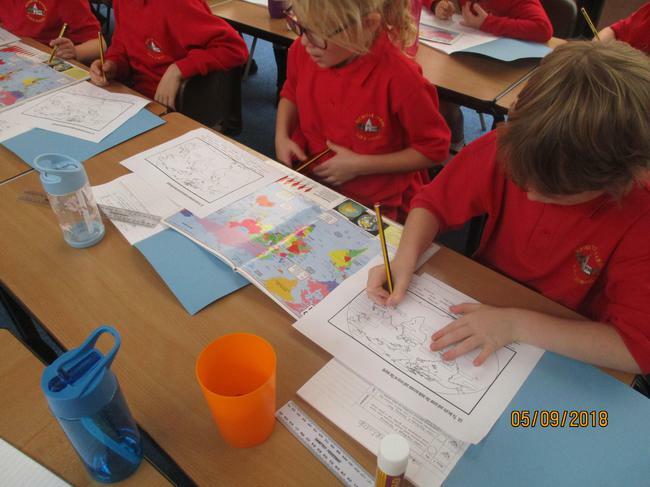 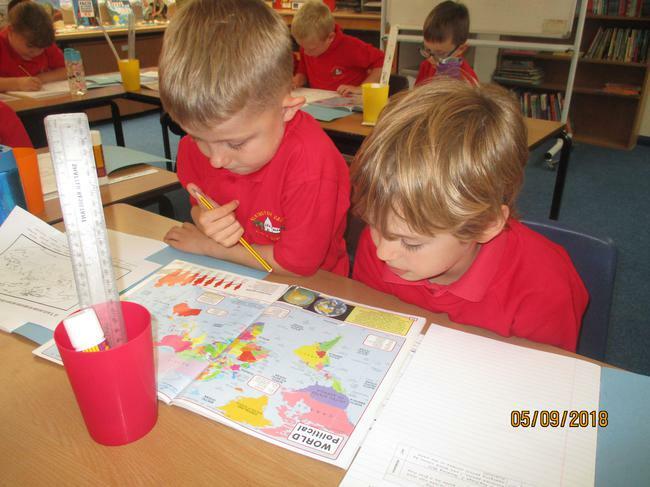 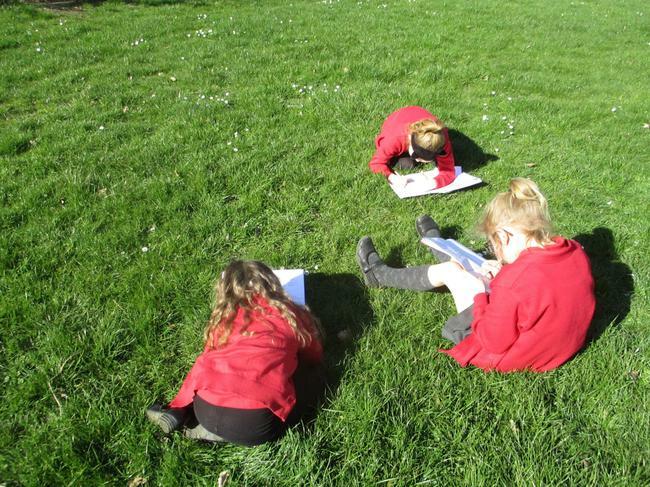 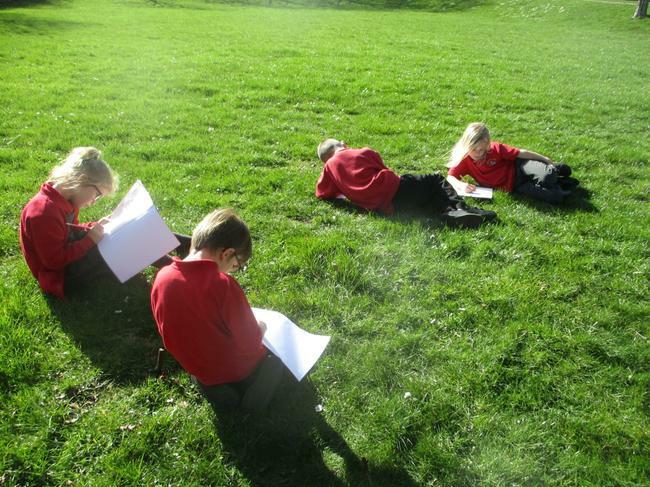 First day of Year 3 - Map reading. 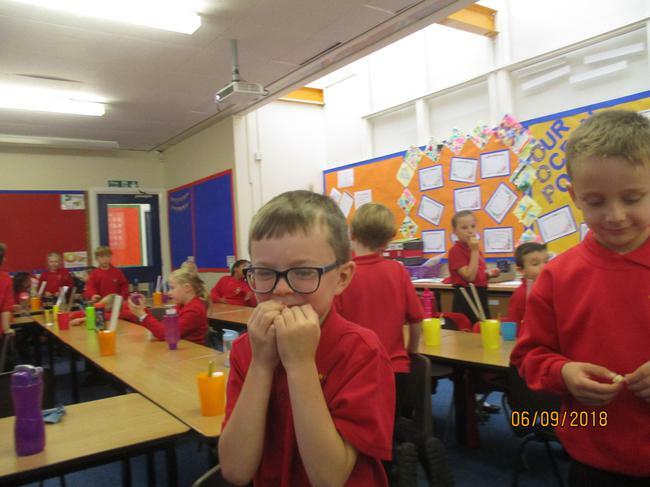 Hello and Welcome to Year 3. 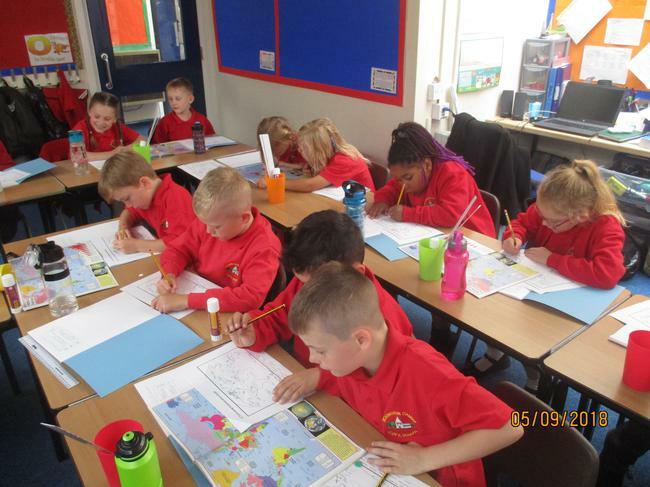 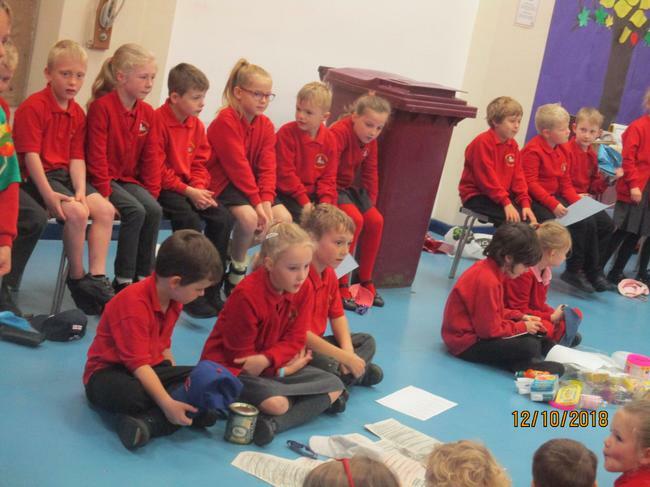 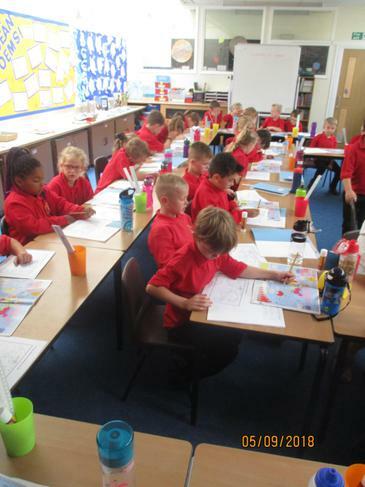 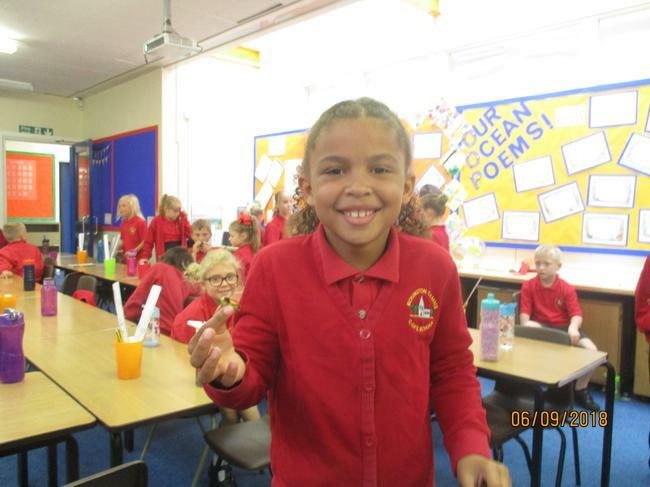 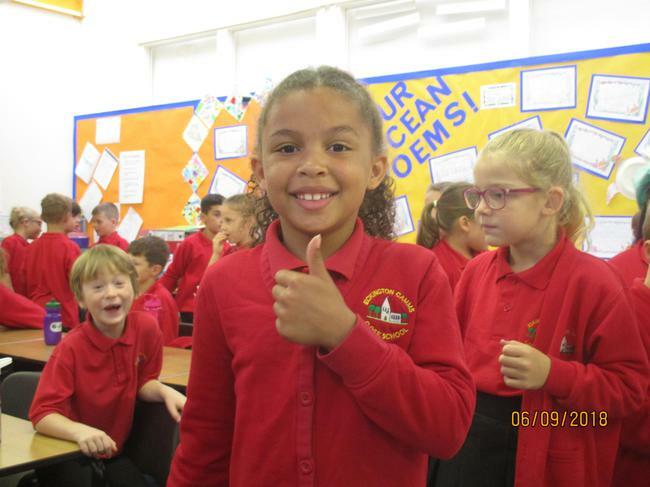 Our class consists of 31 children, the class teacher: Miss Fuentes and teaching assistants: Mr Webb and Miss Smith. 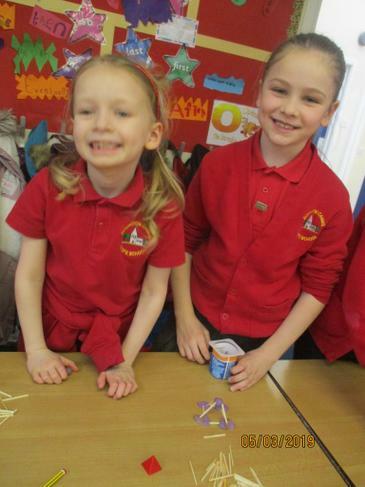 Mrs Fawcett and Mrs Roddis will also be spending some time with a few children. 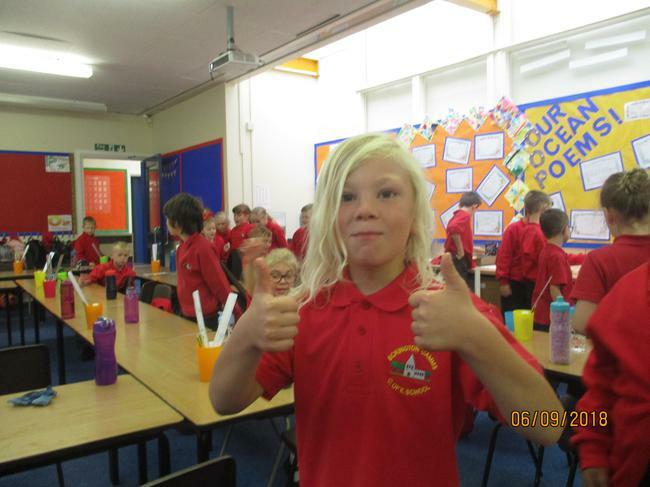 Our class governor is Sarah Hutton and if you need to get in contact with her, please do so via the office. 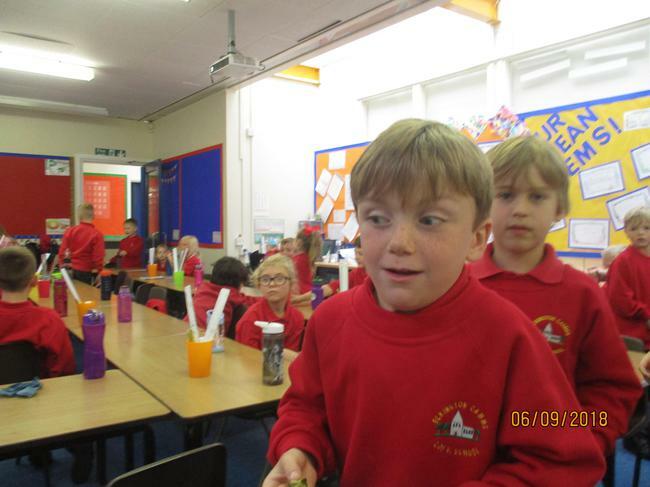 If you would like to speak with myself then please pop in at 8.45am or after school. 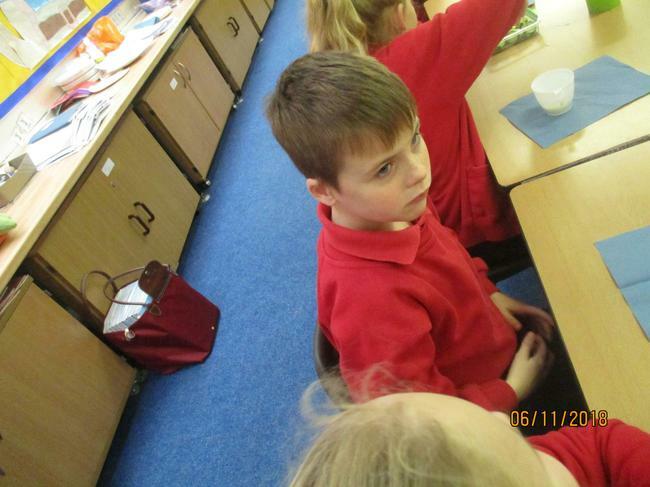 If you would like a longer conversation, then please make an appointment through the office. 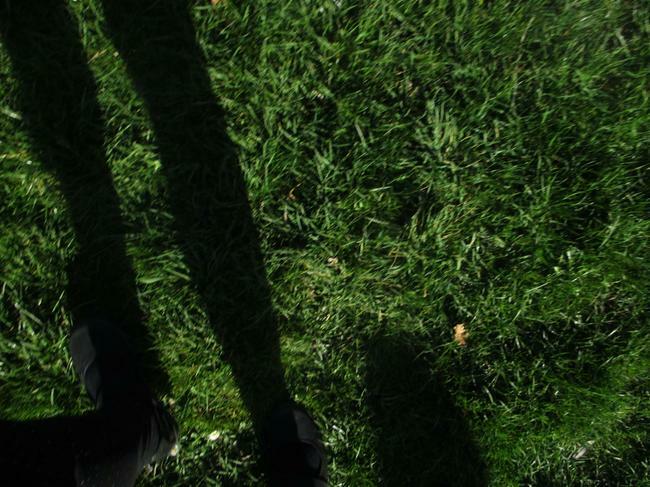 As this year will be a quite a steep step up, your support will be invaluable. 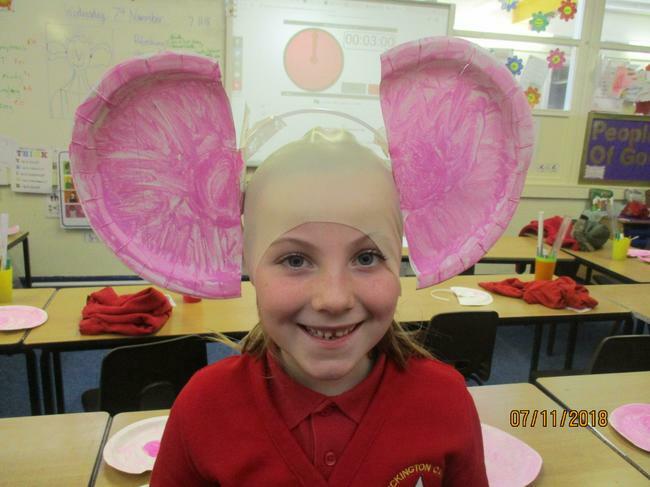 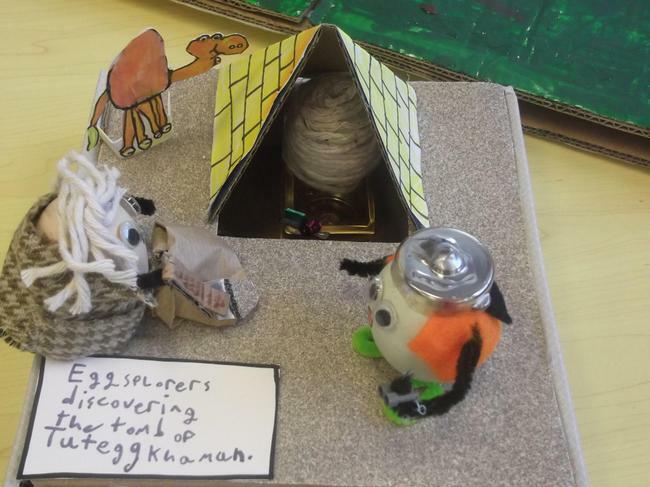 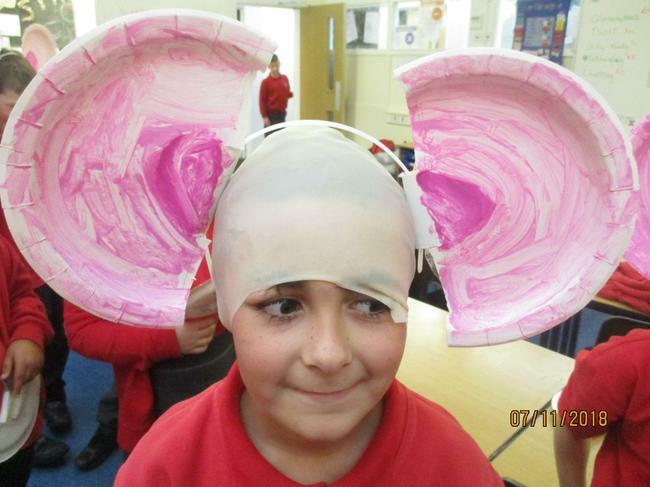 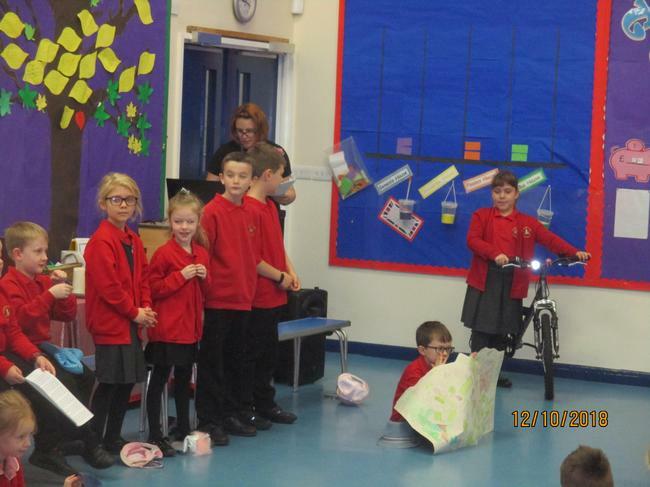 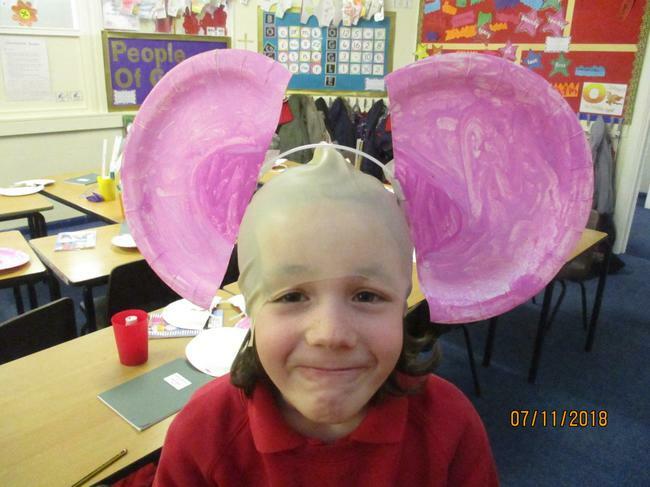 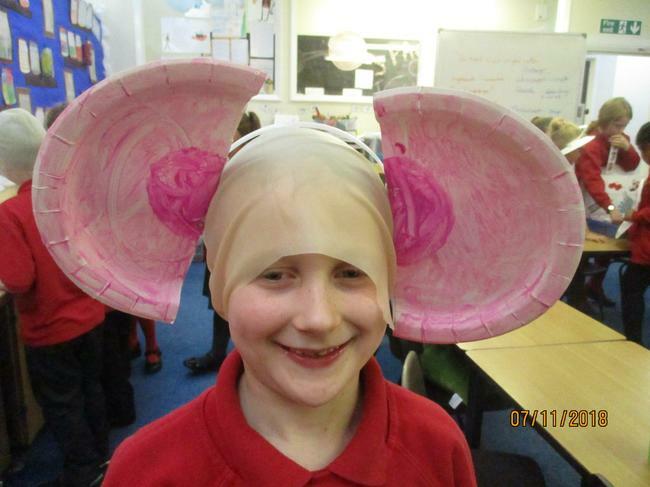 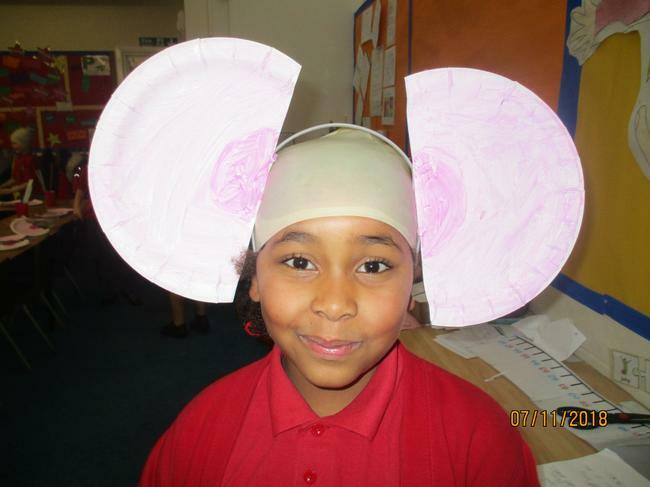 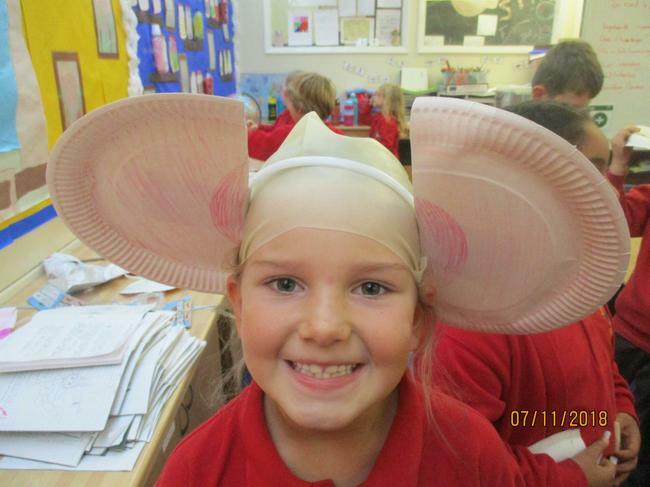 Please click on the pictures above for forthcoming events, homework and topic maps. 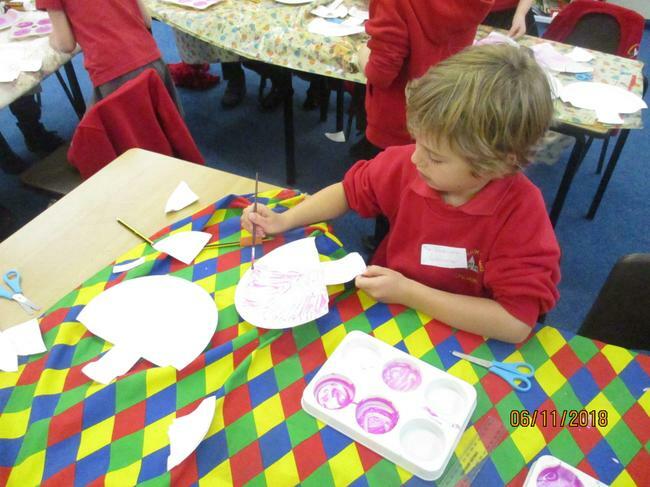 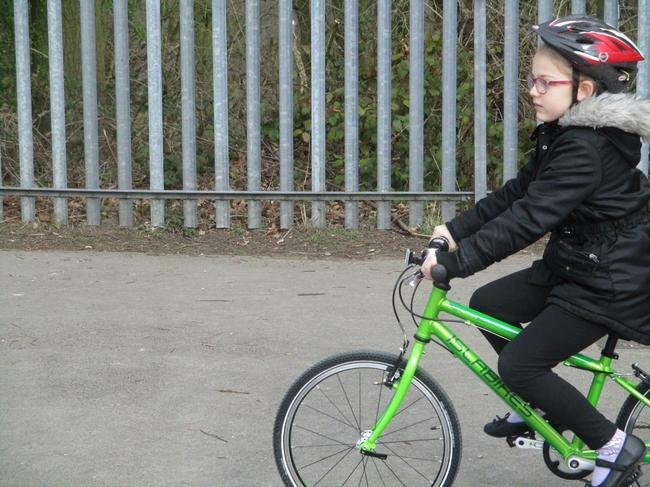 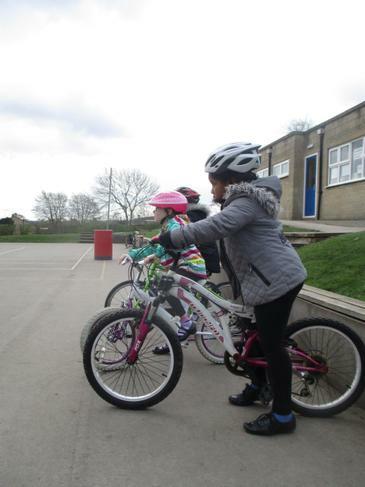 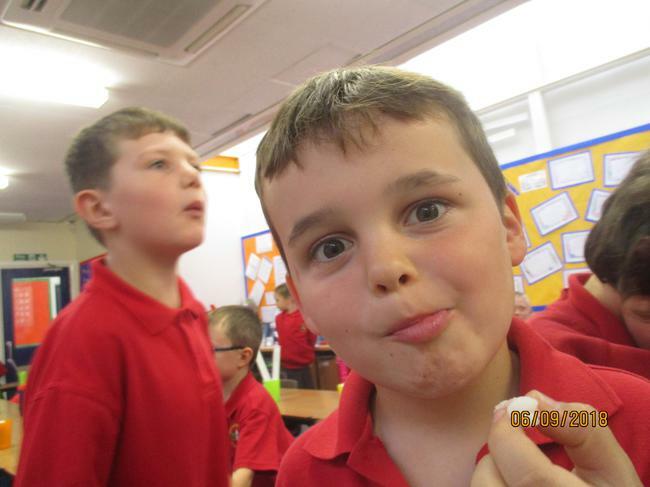 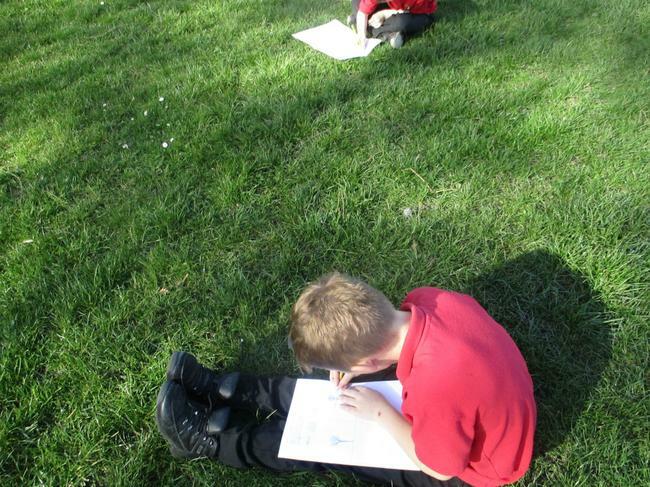 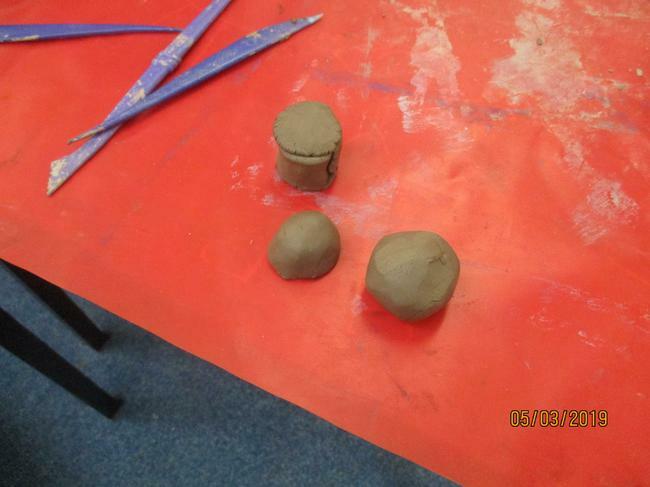 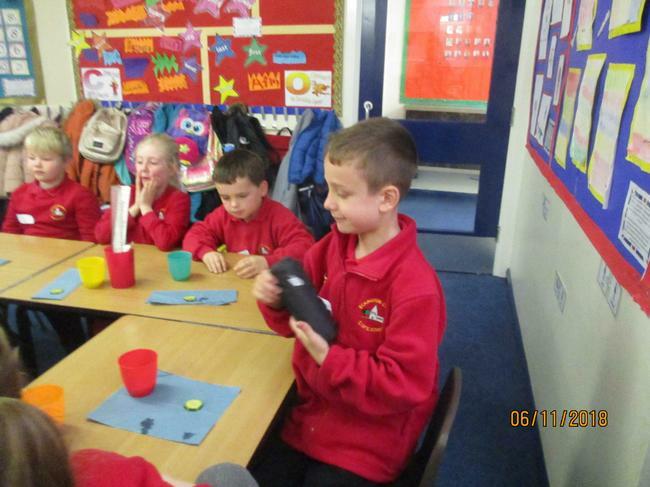 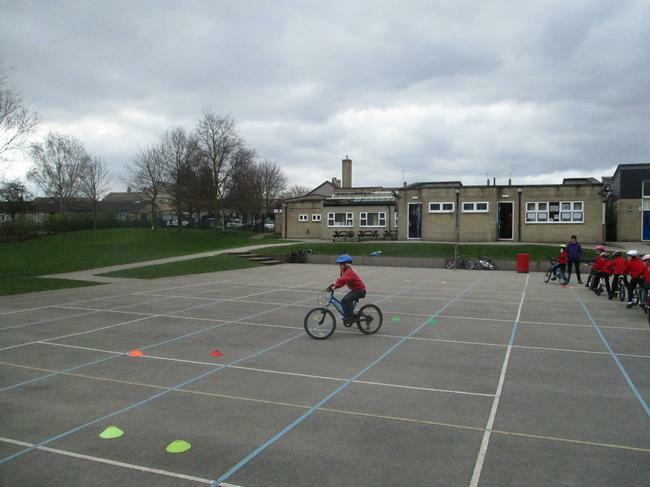 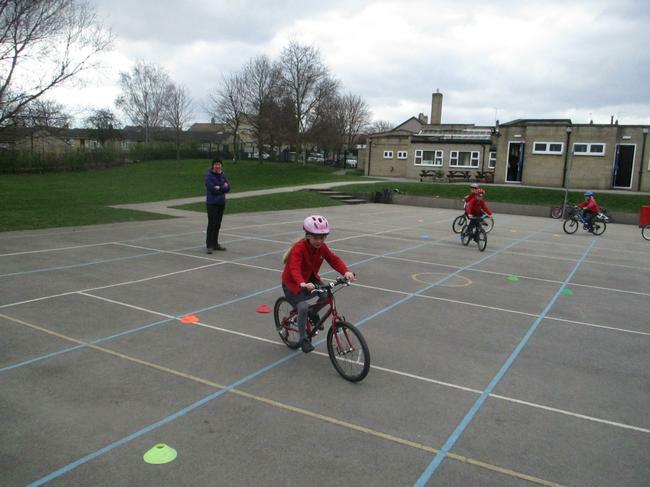 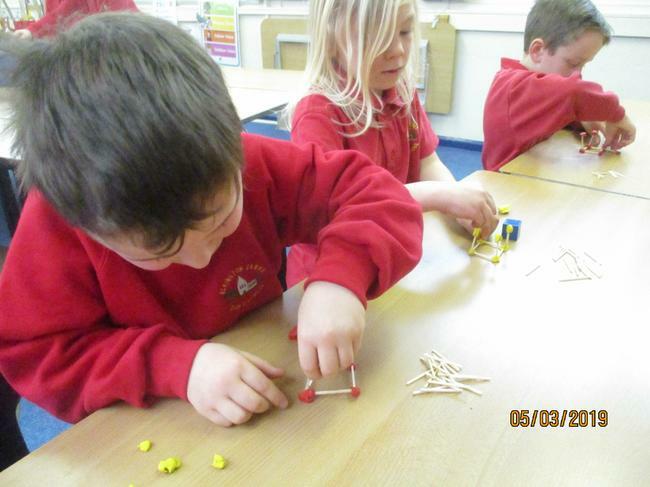 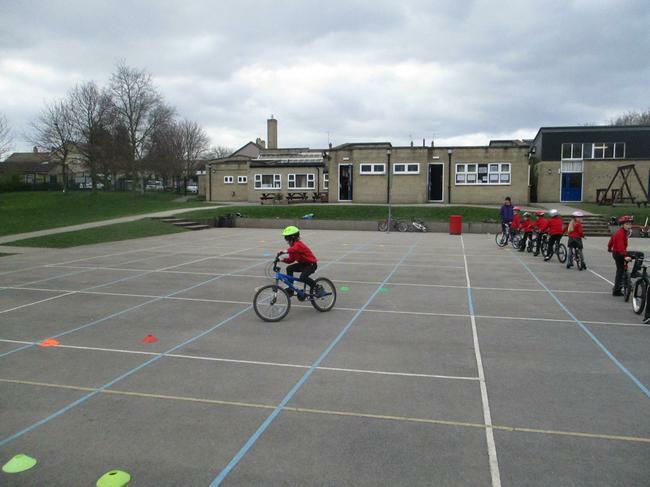 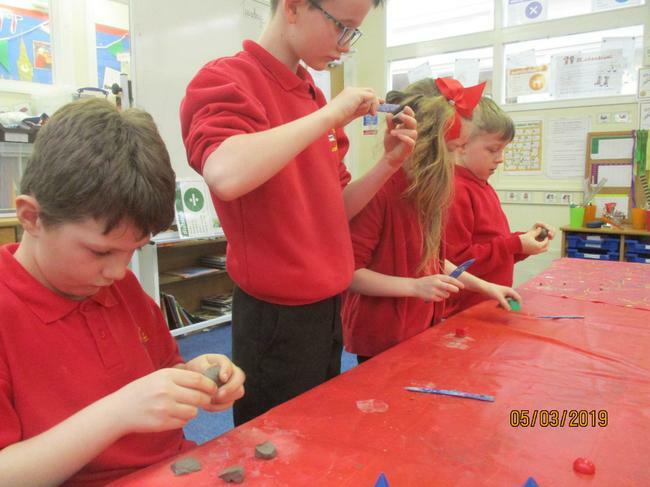 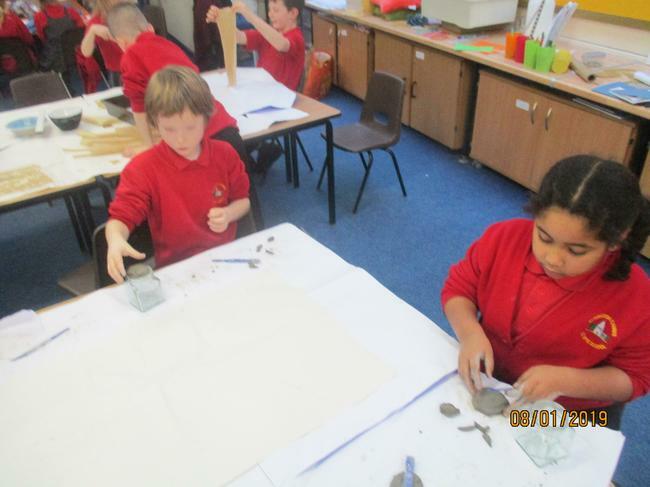 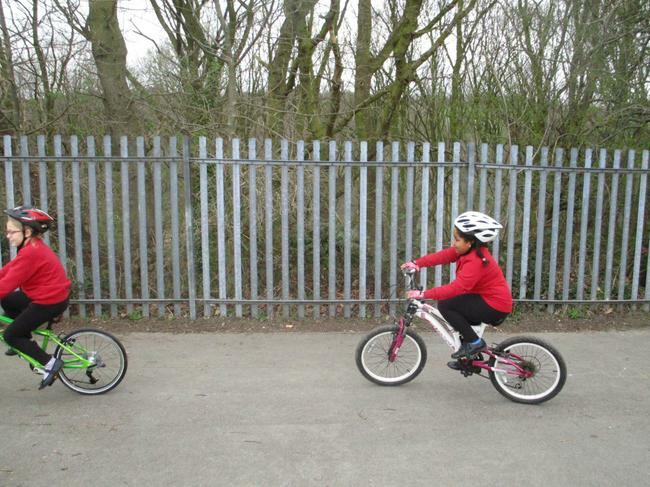 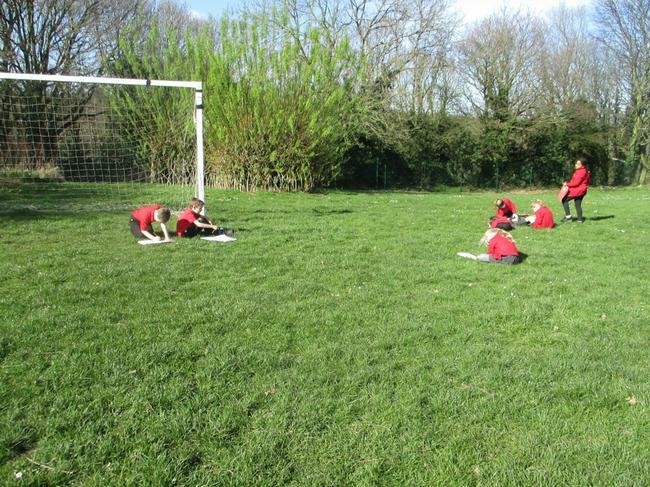 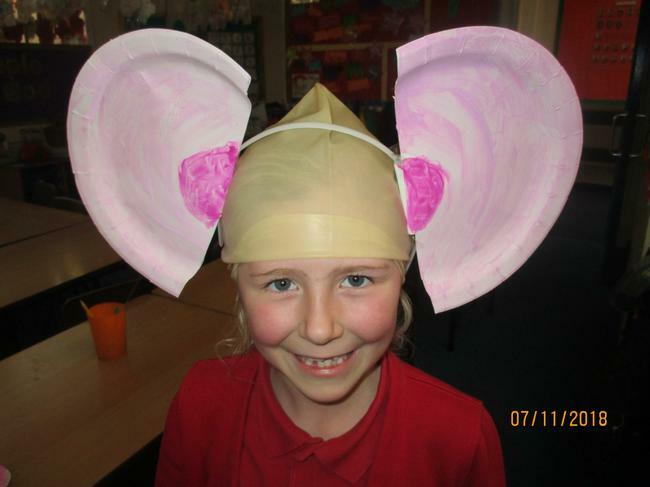 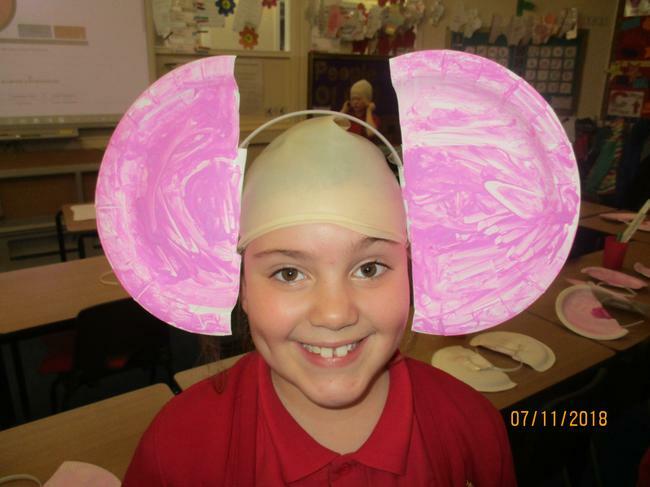 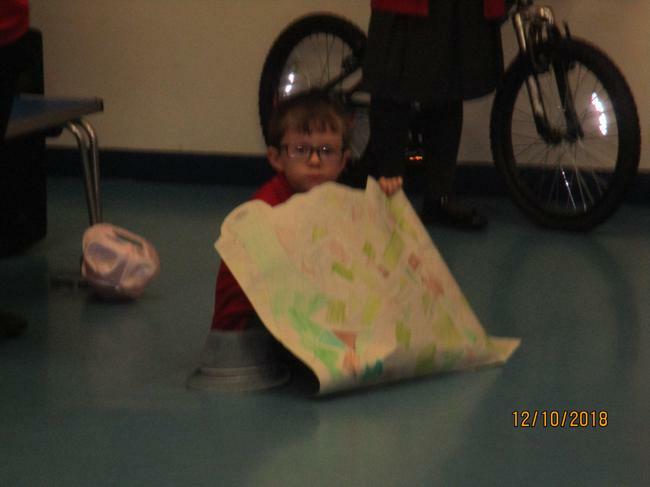 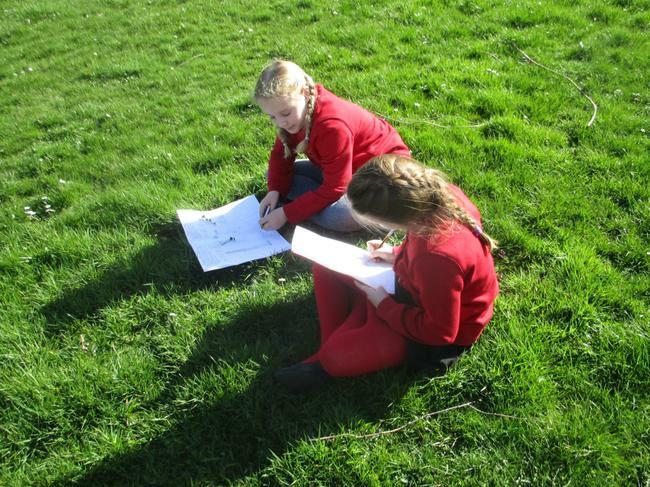 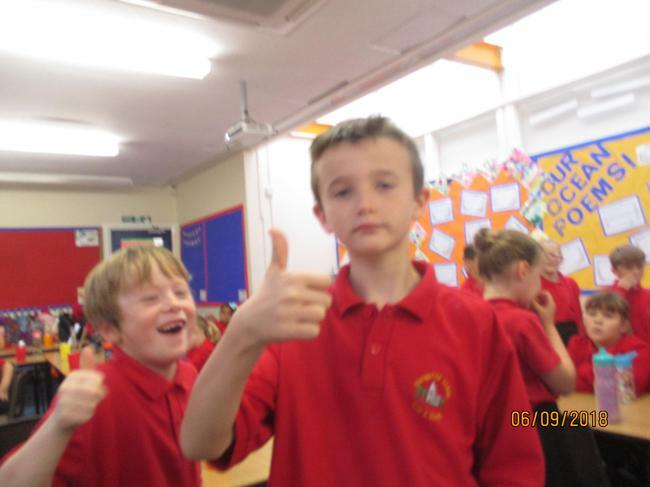 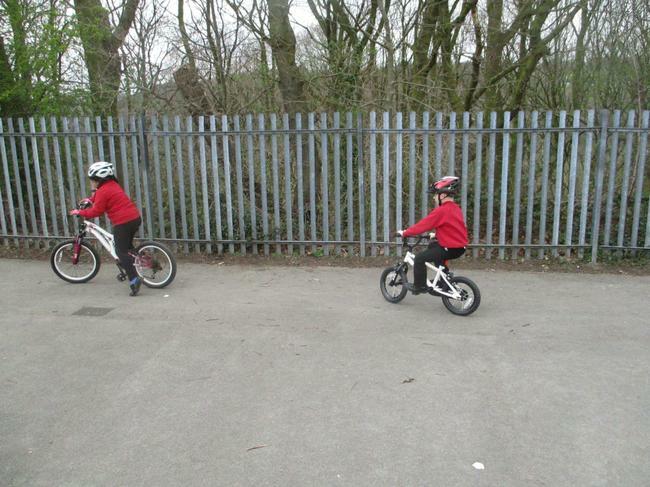 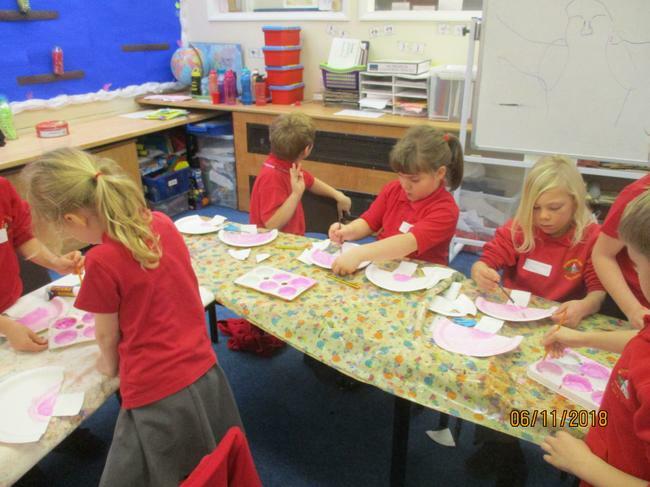 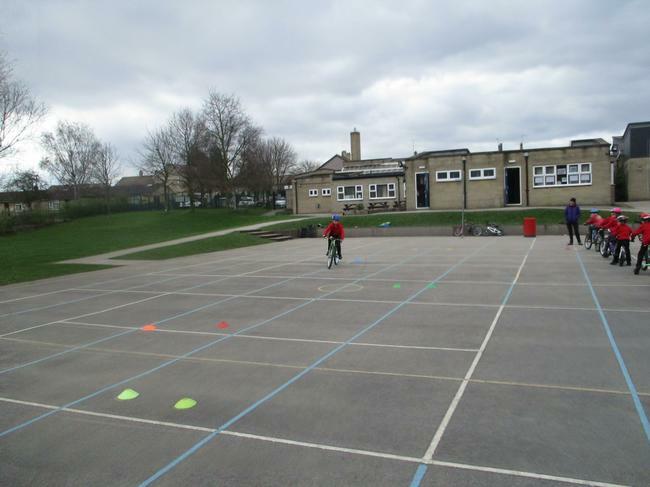 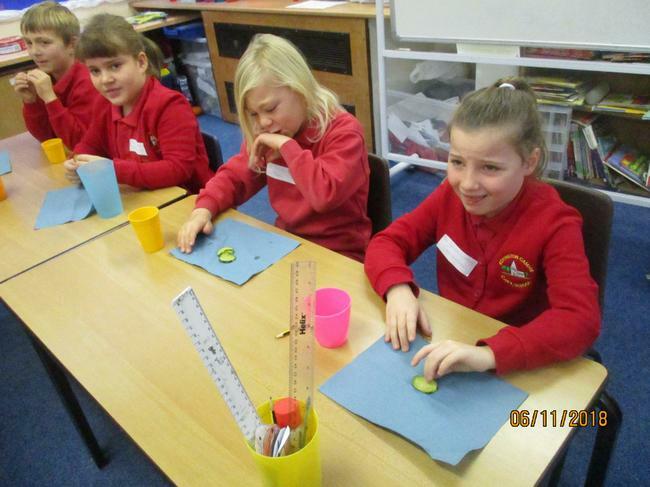 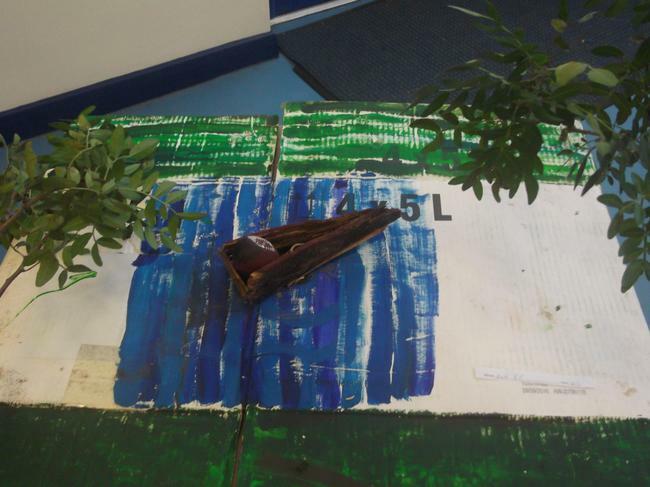 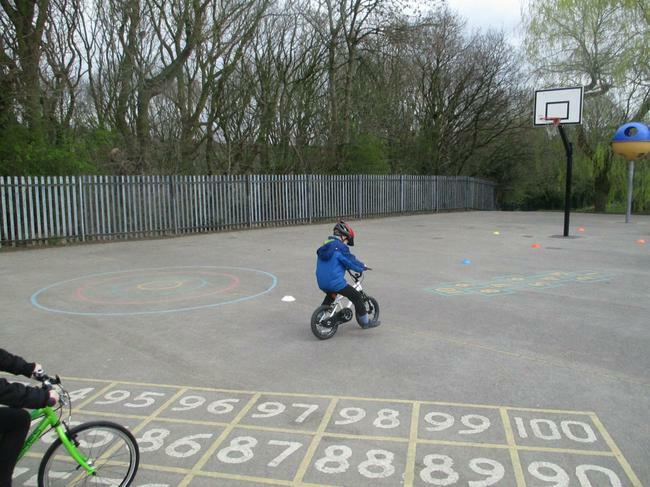 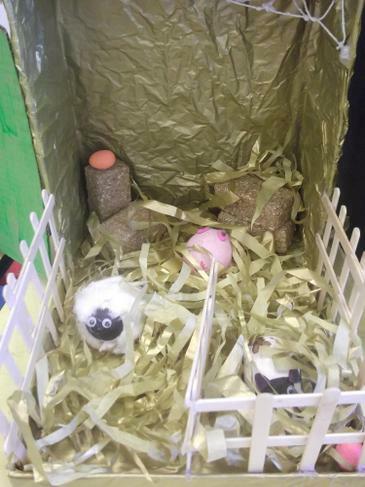 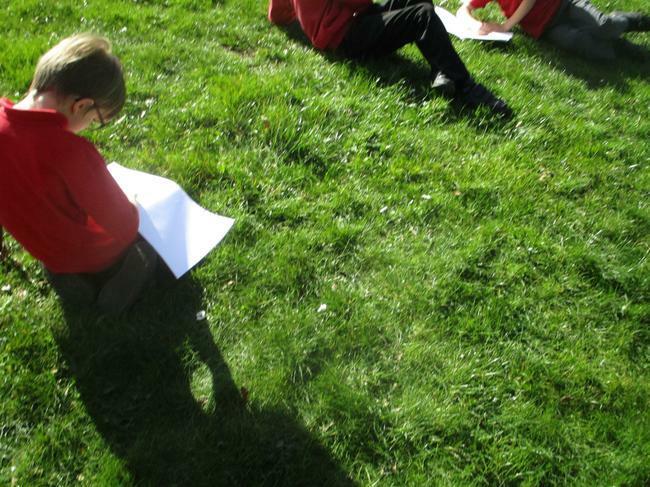 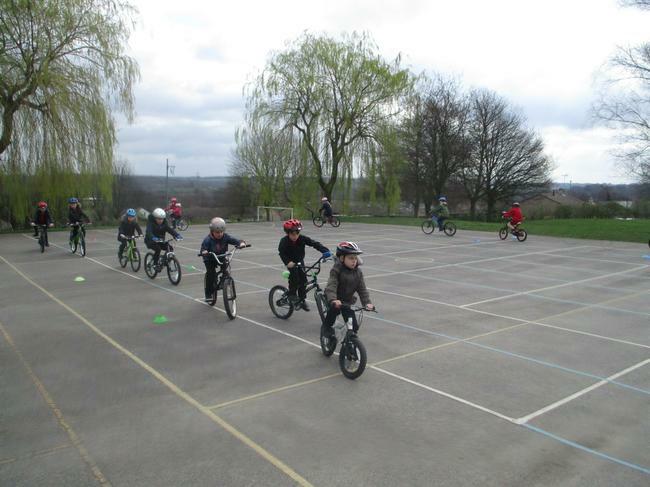 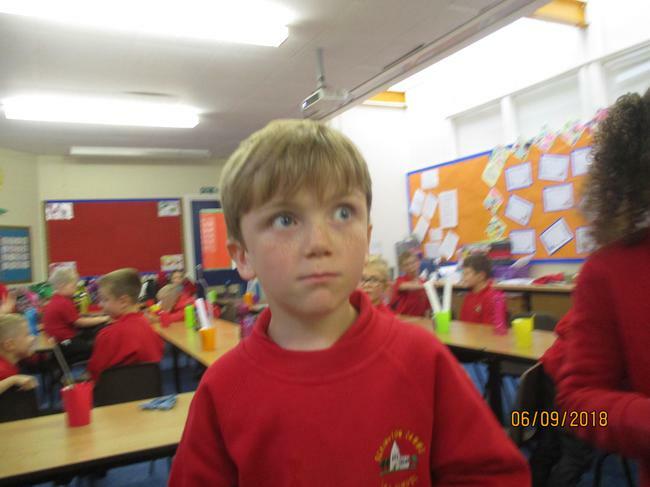 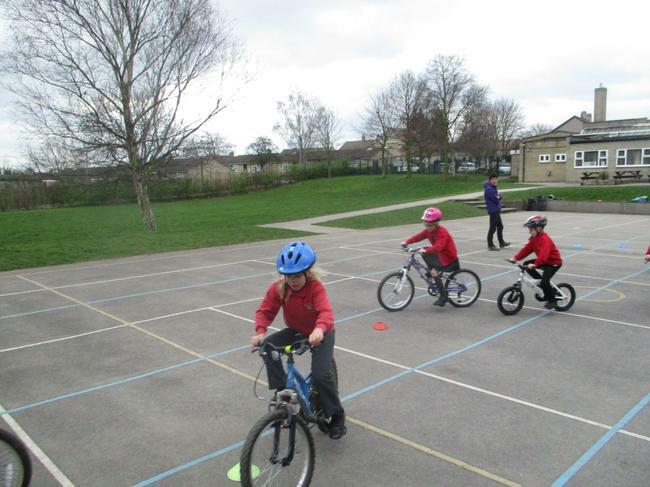 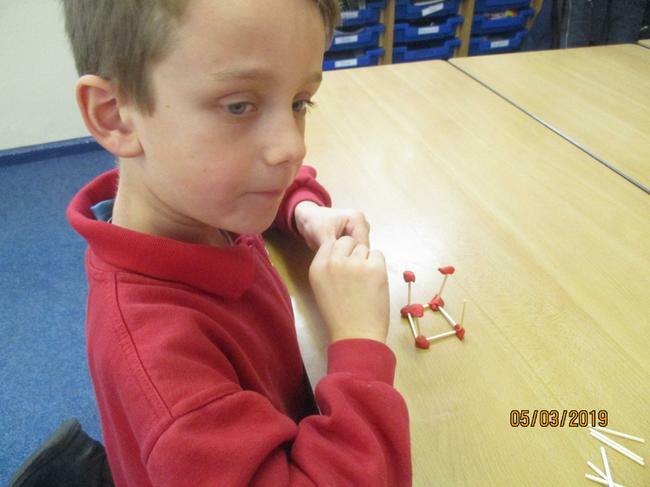 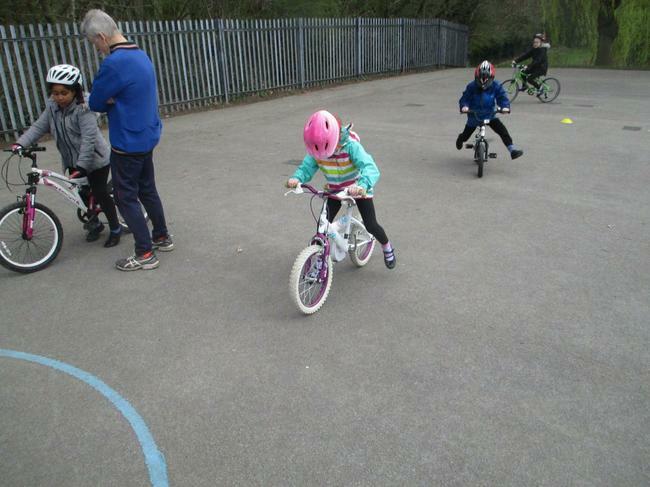 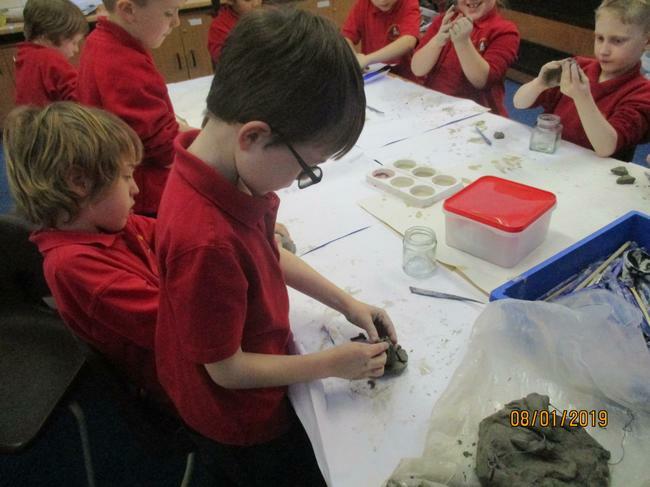 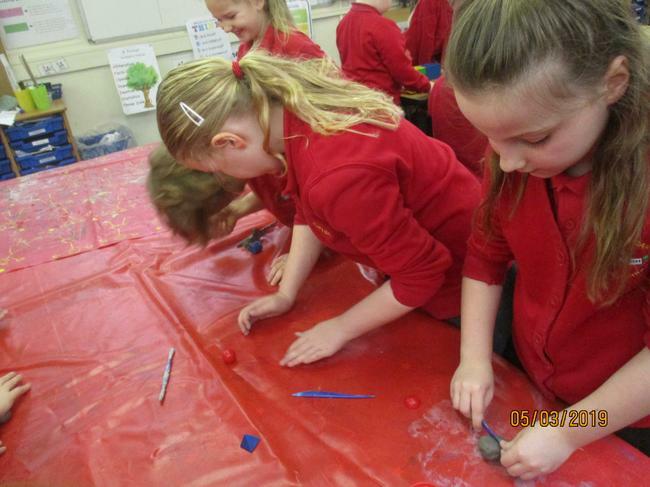 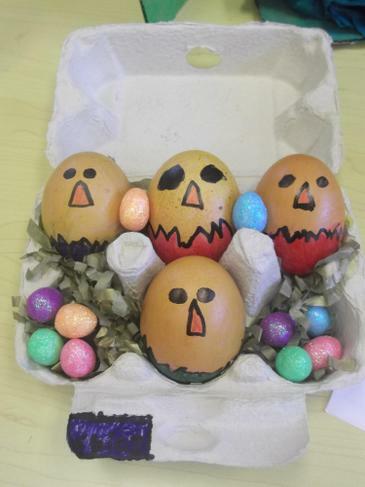 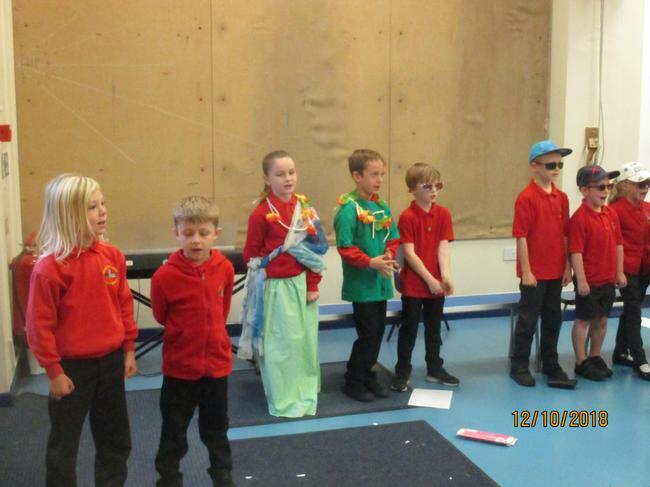 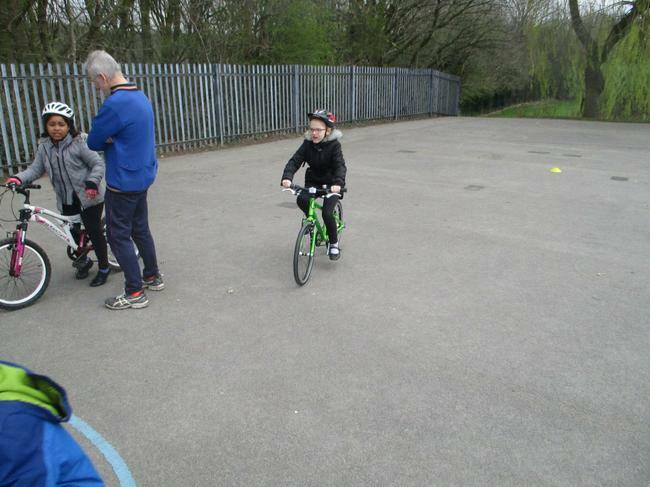 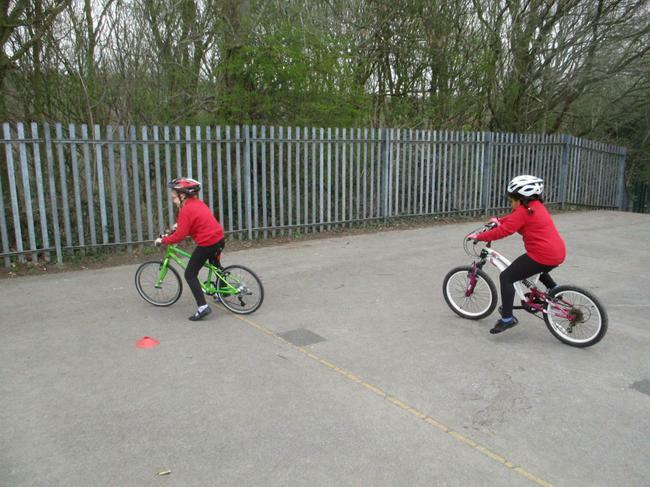 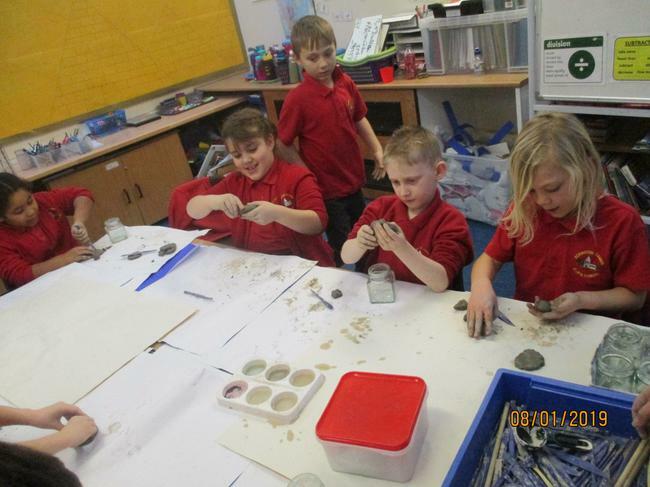 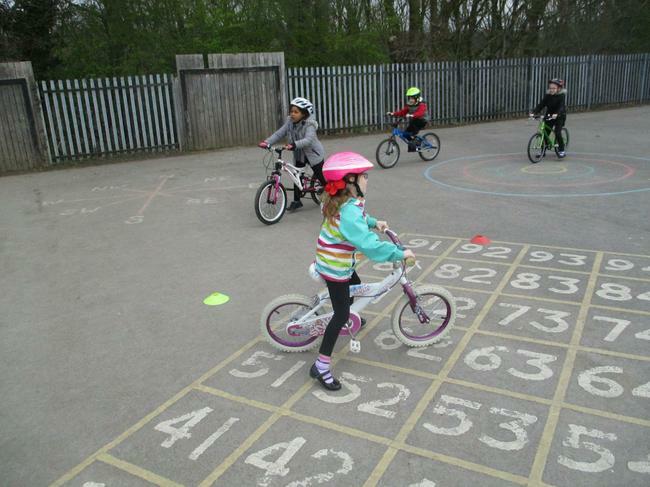 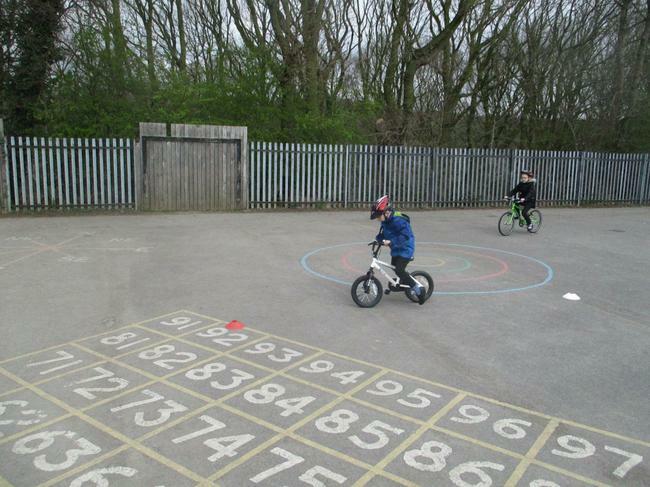 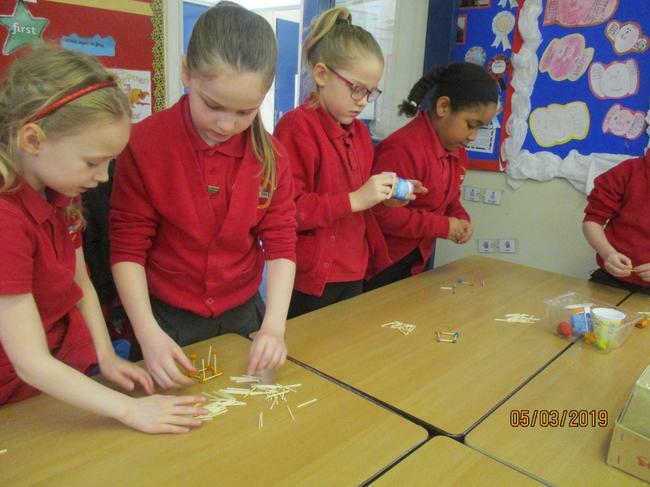 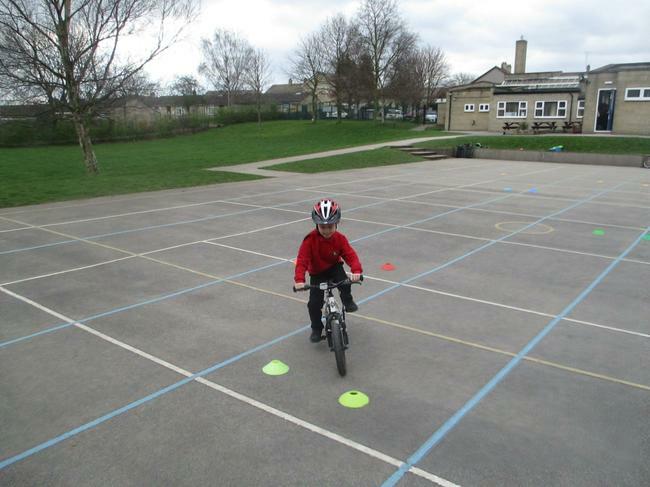 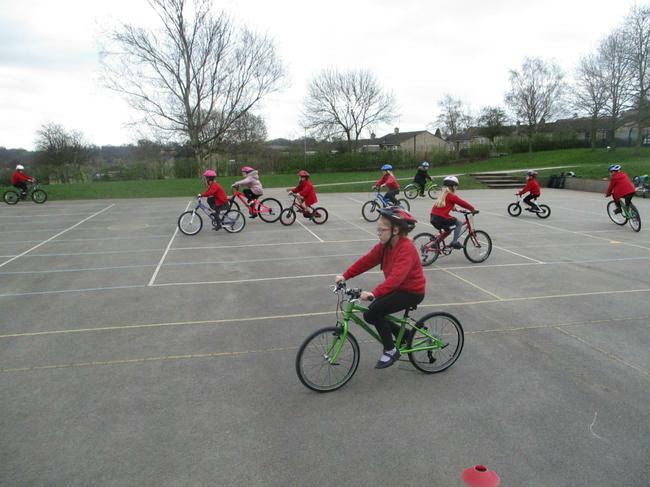 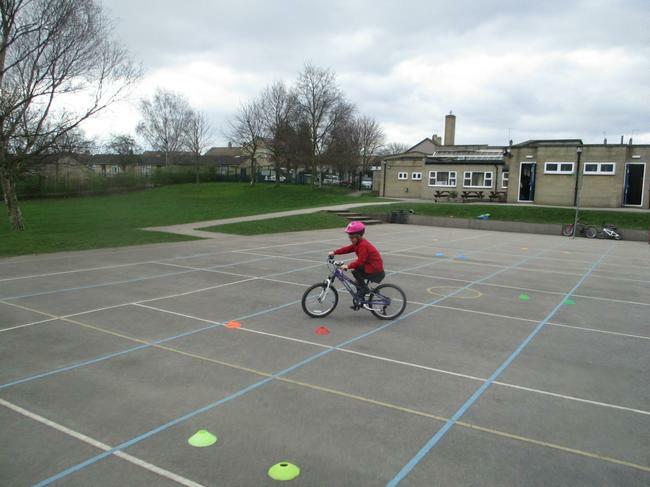 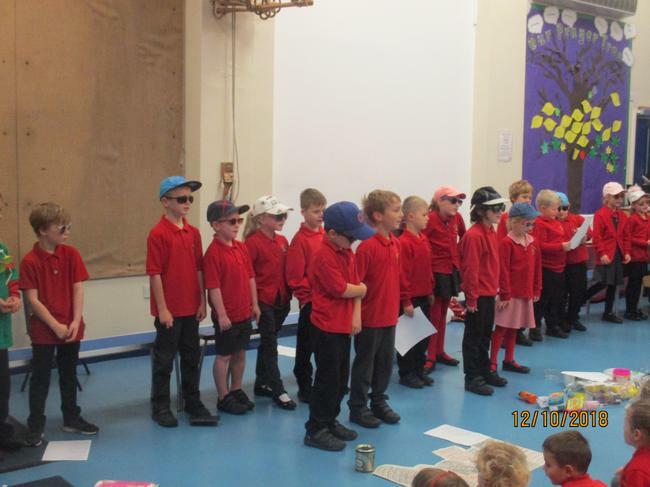 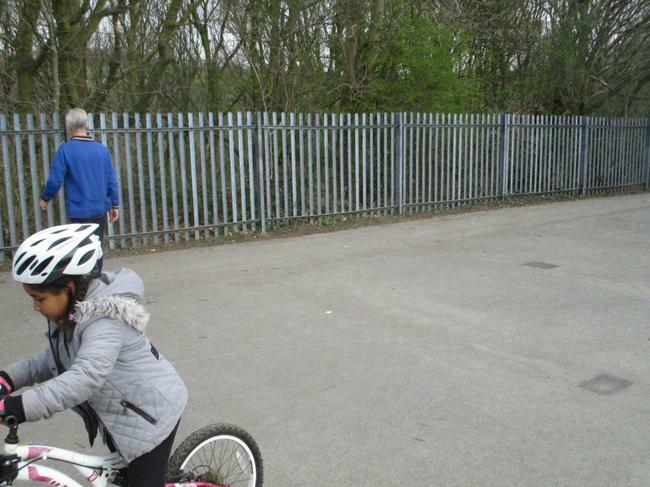 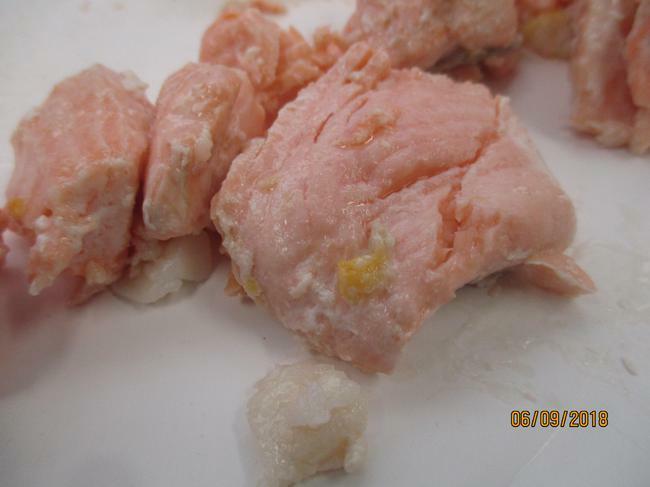 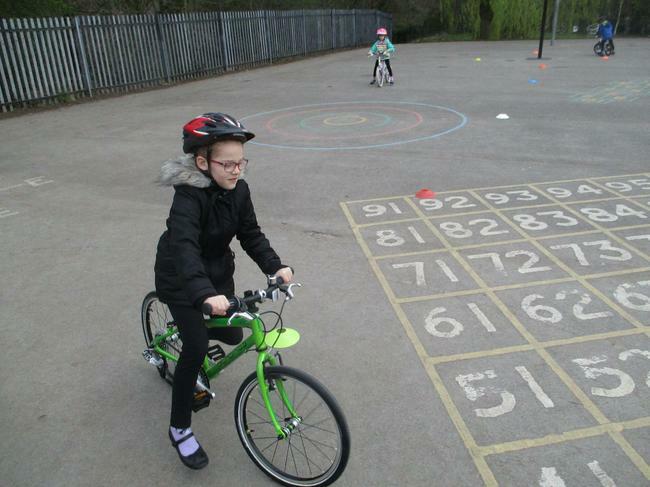 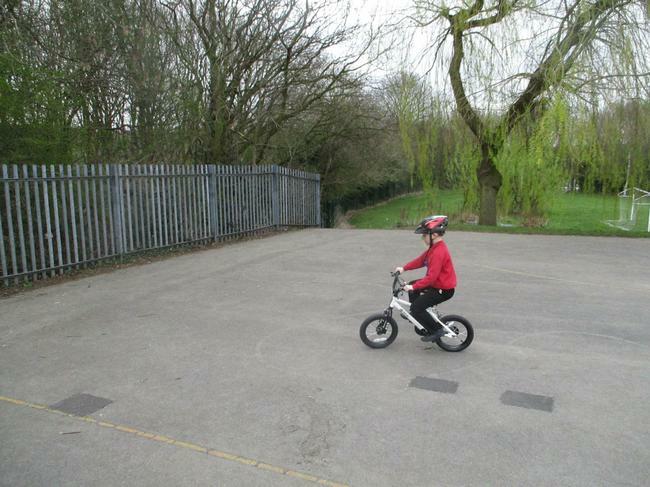 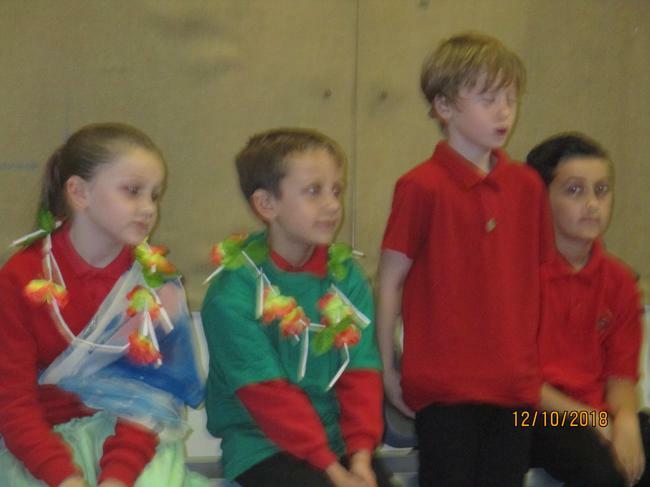 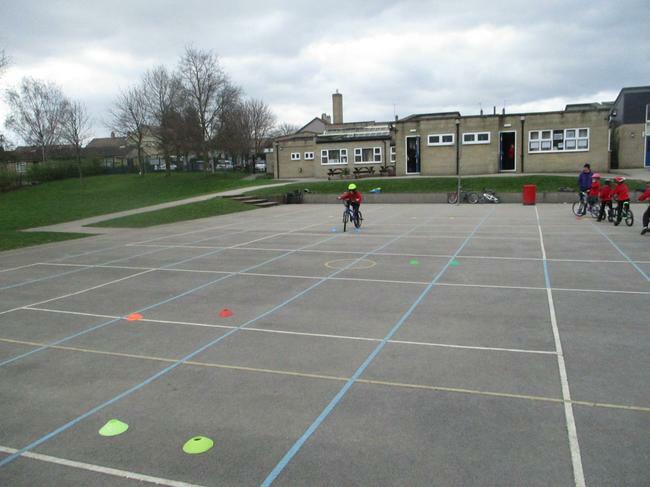 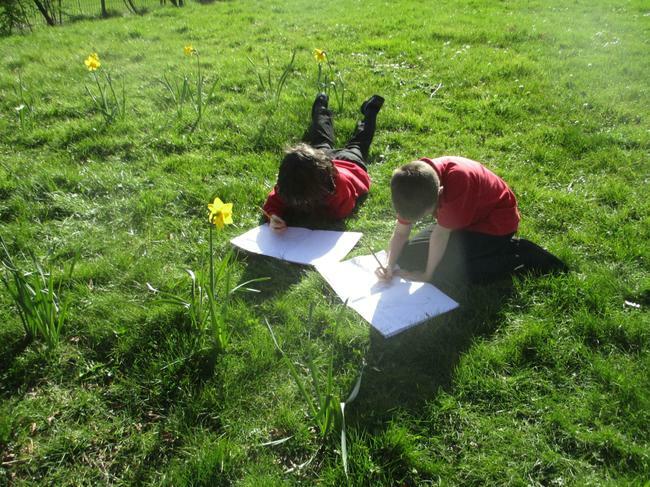 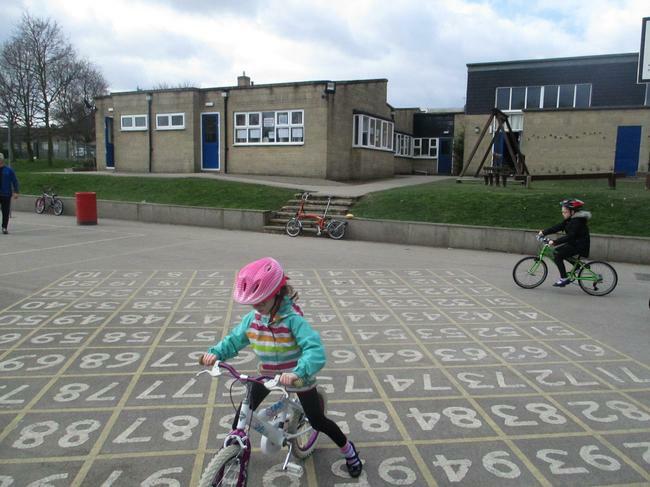 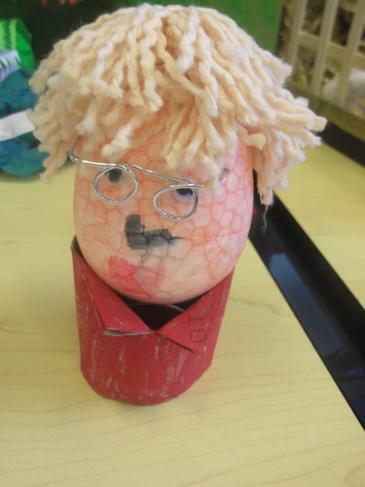 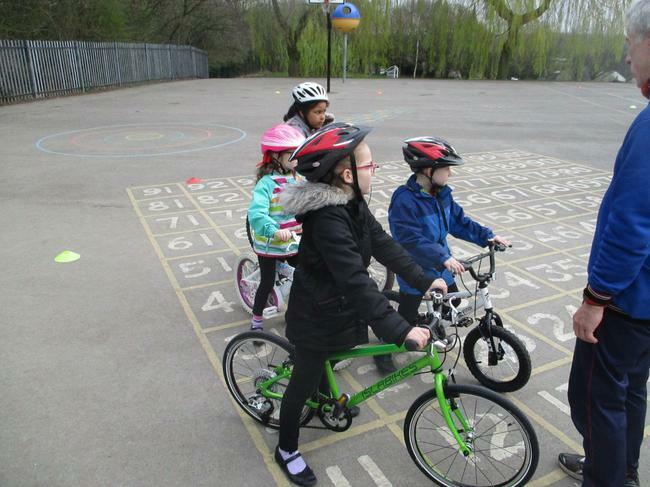 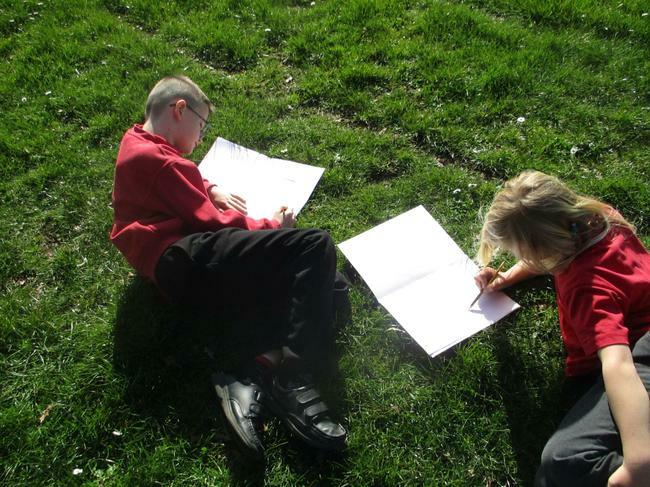 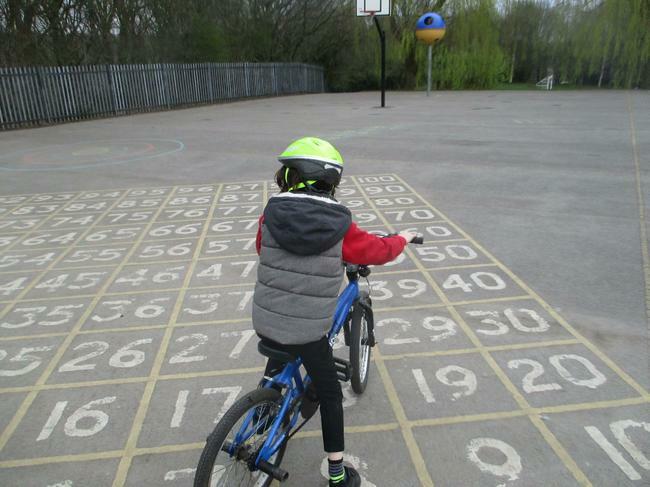 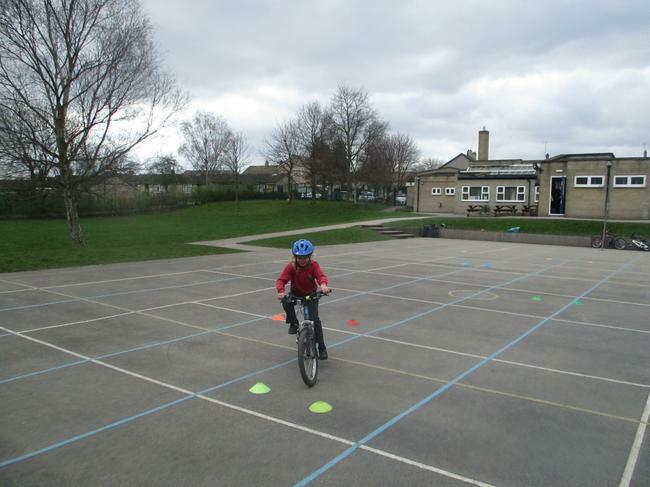 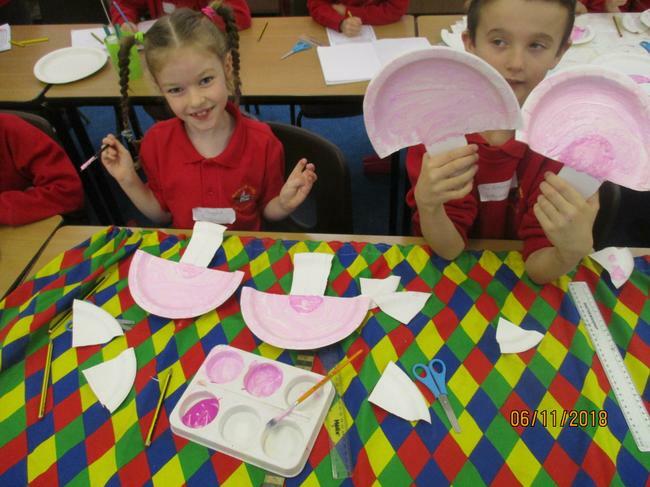 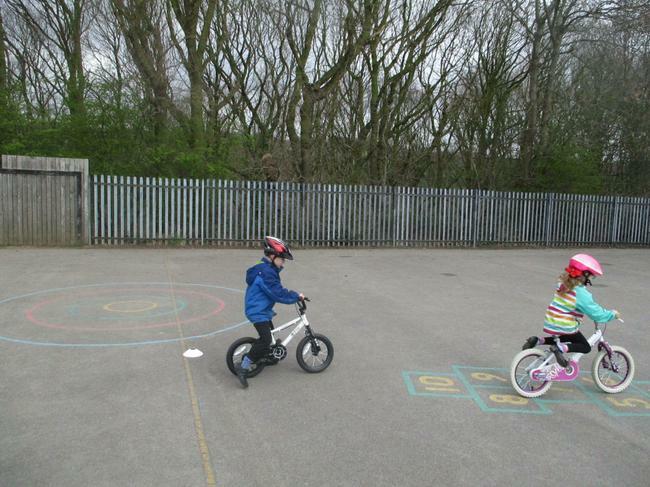 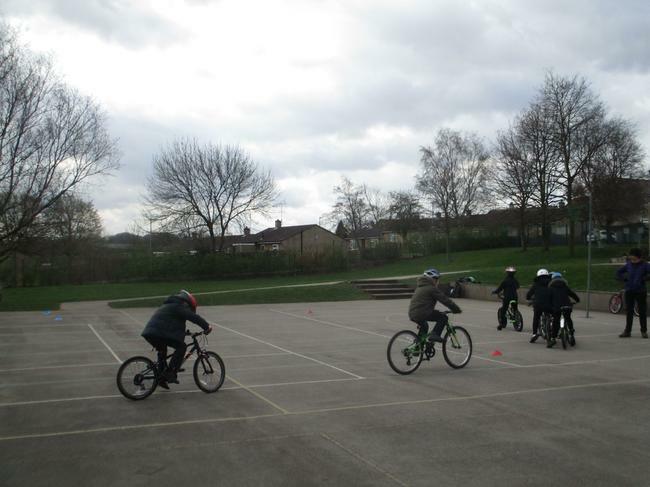 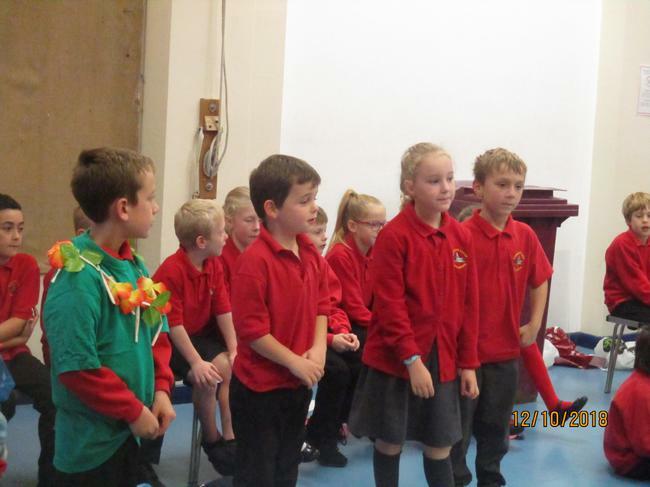 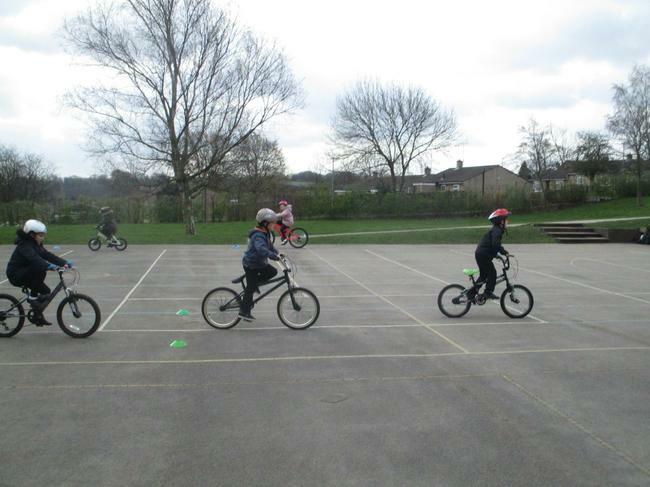 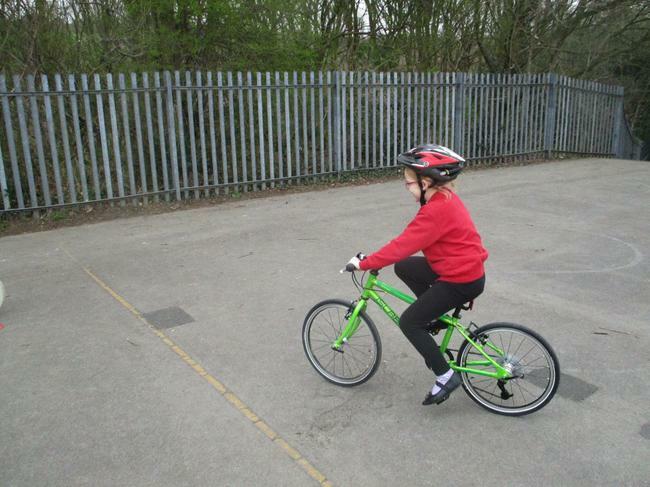 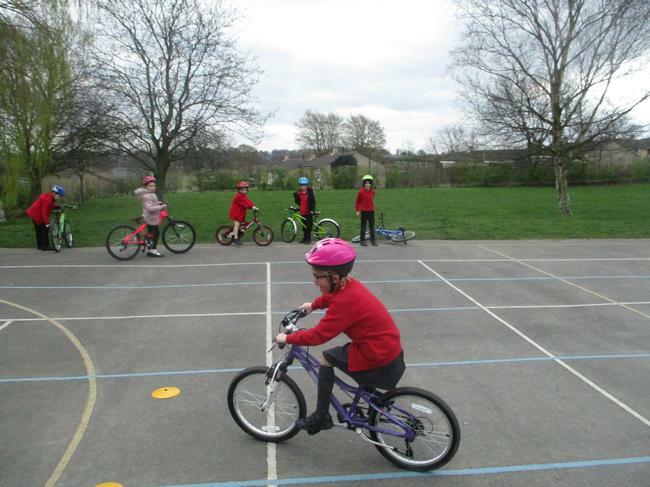 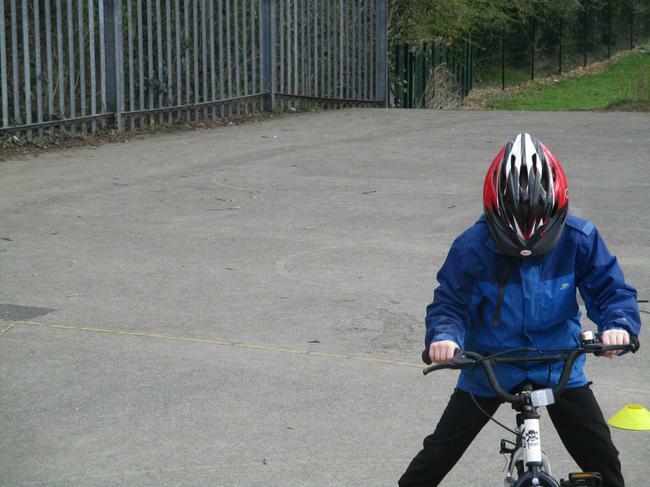 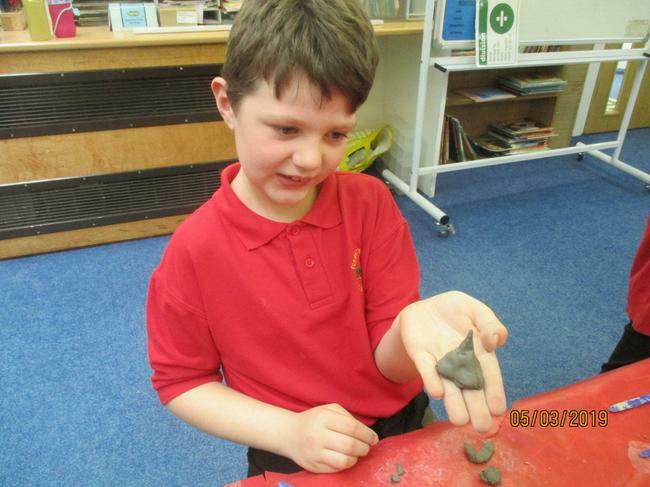 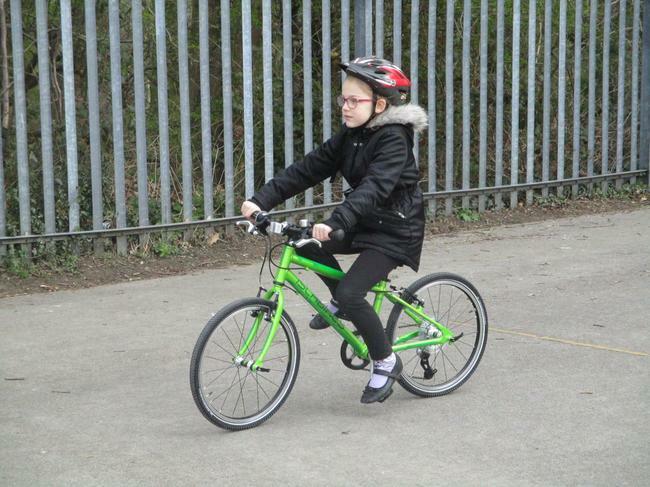 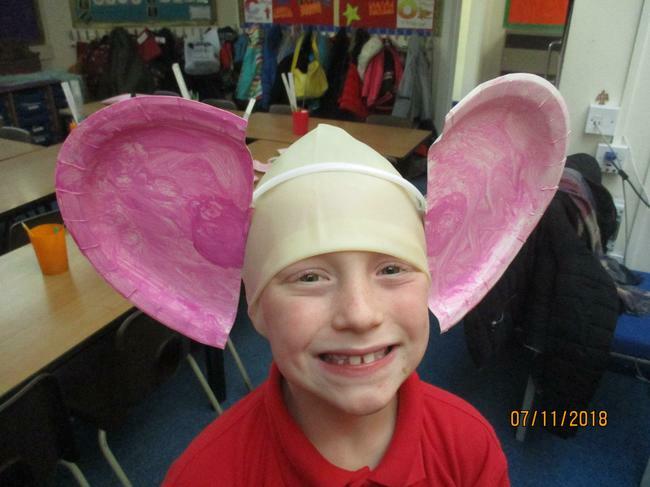 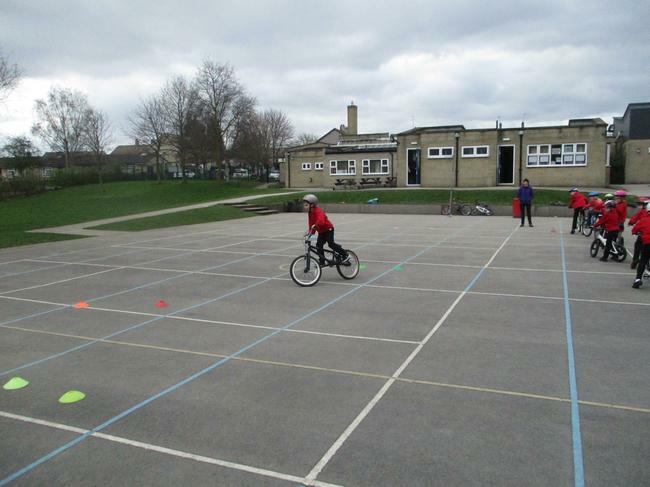 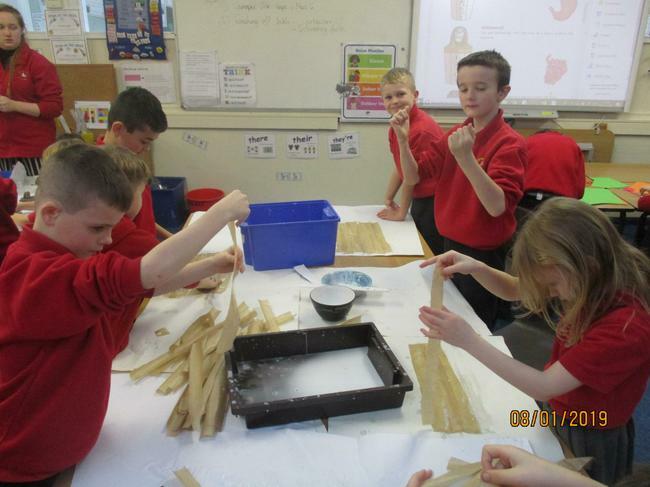 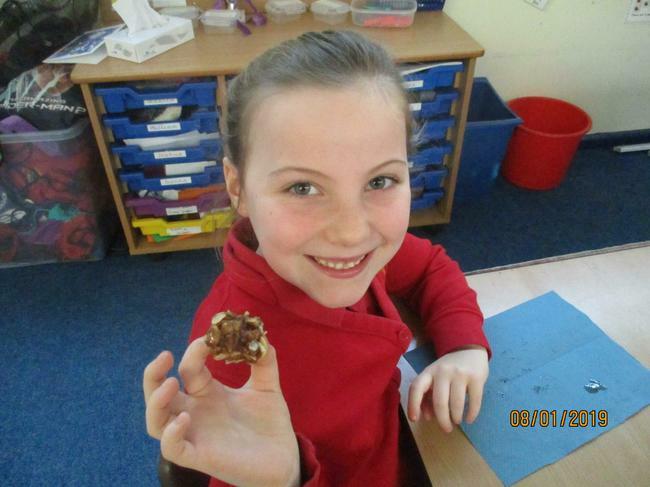 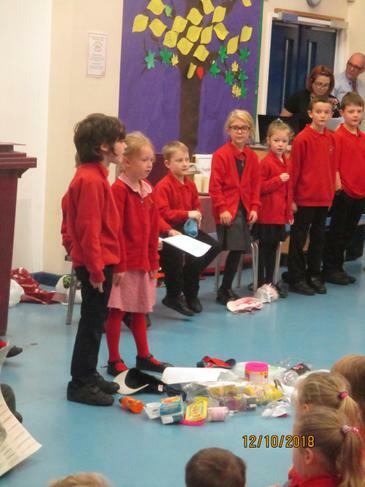 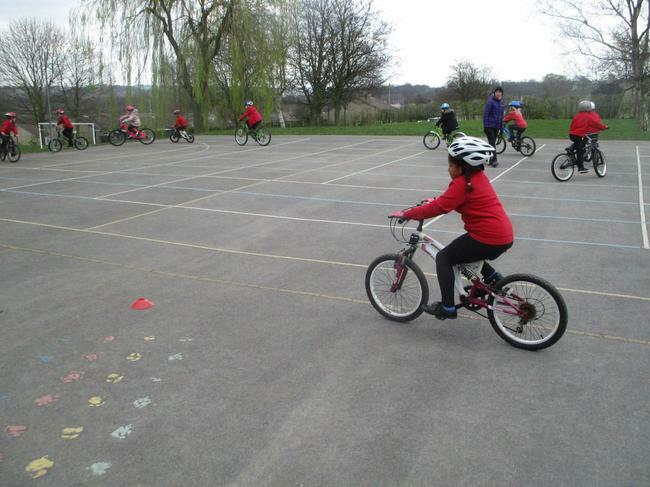 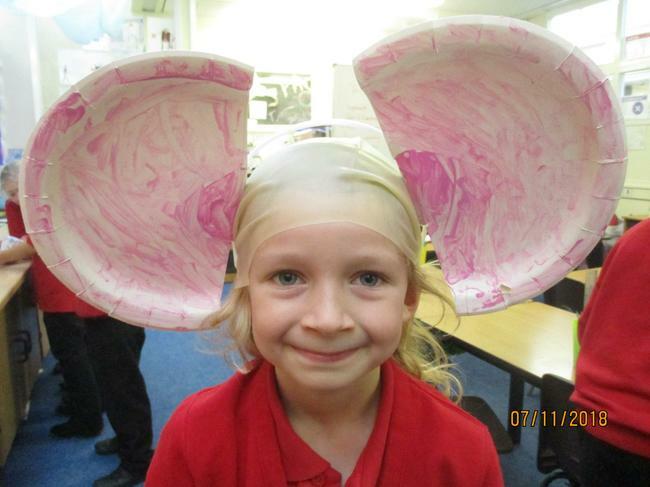 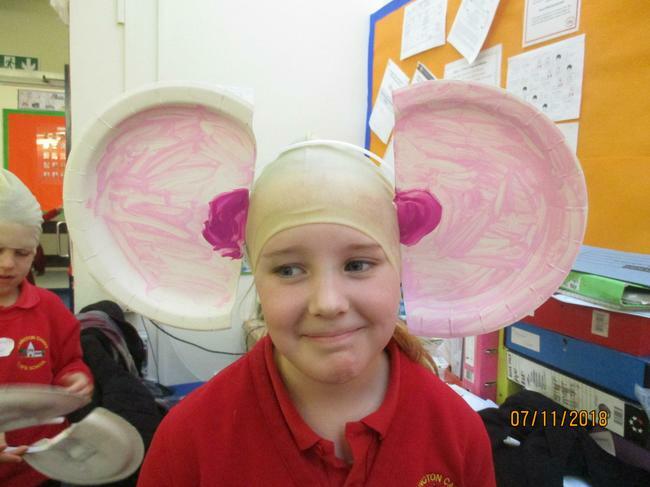 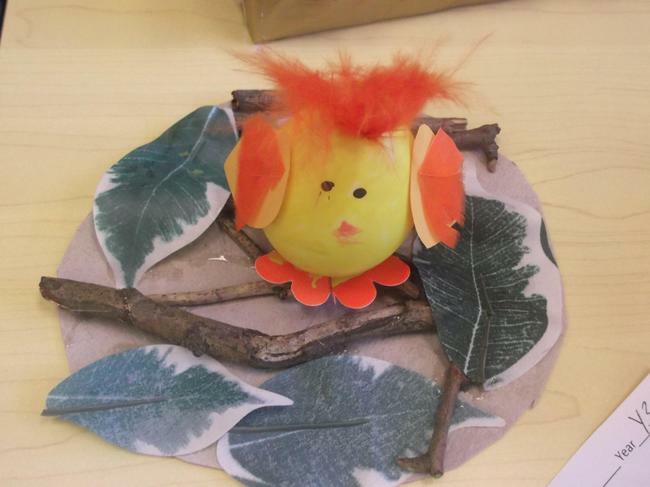 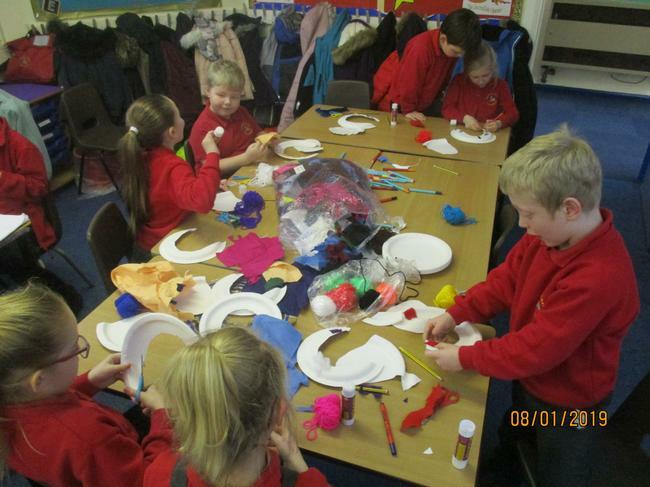 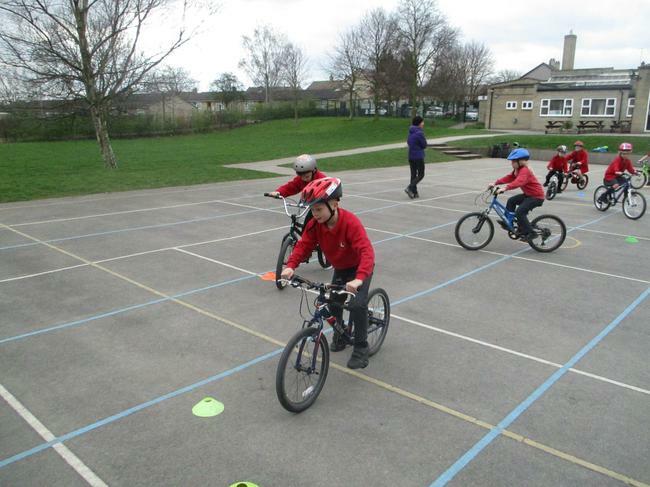 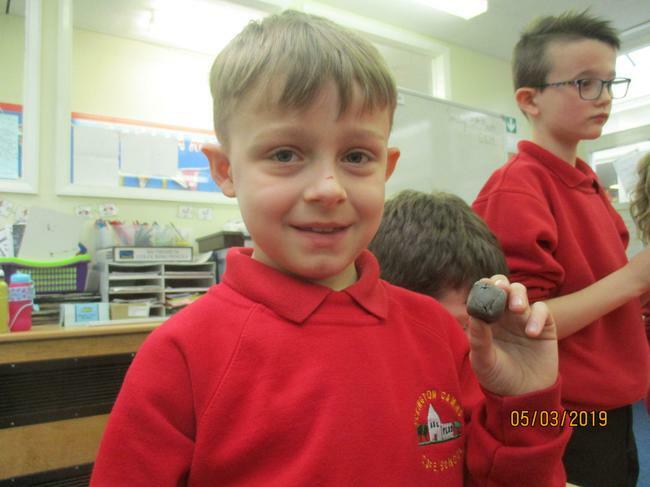 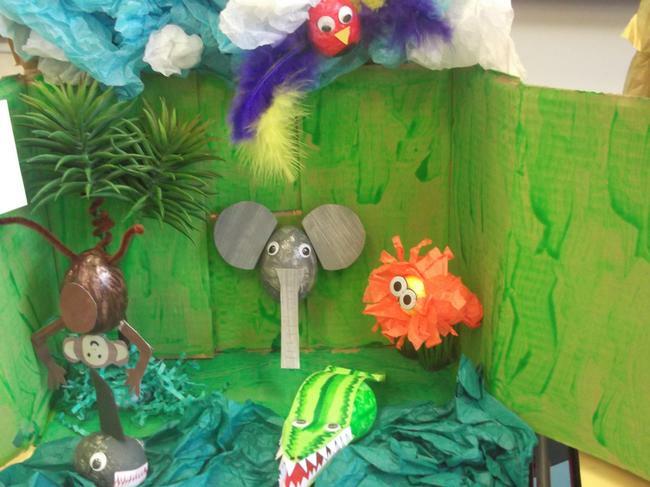 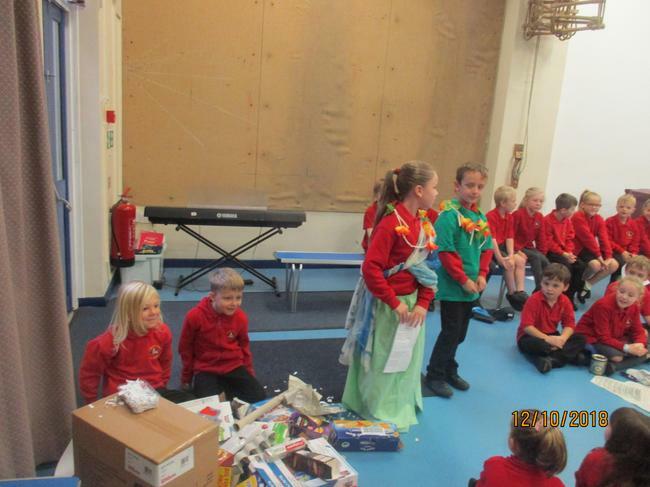 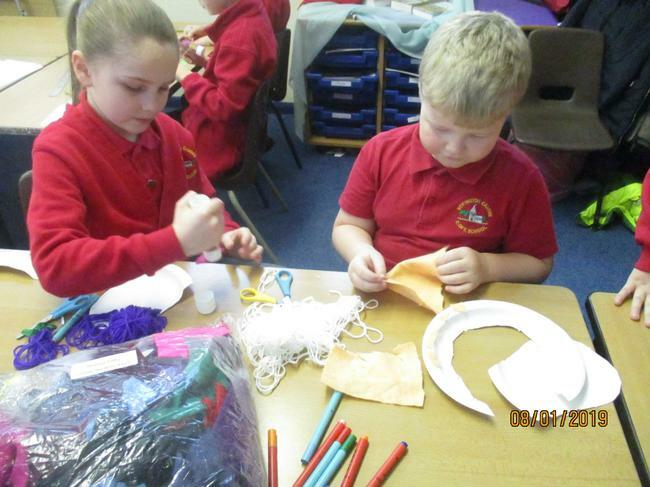 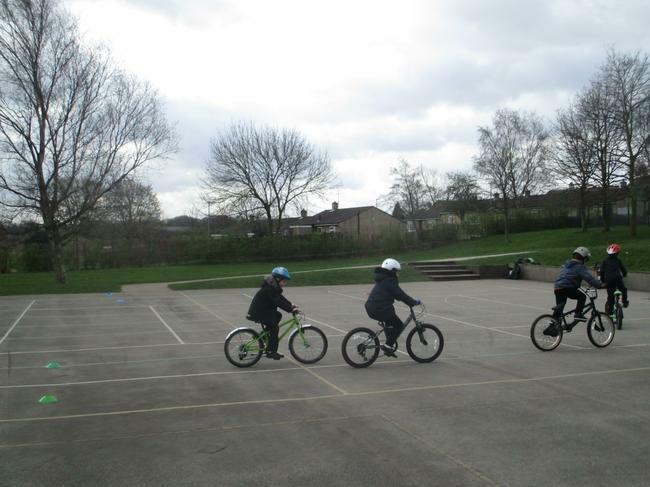 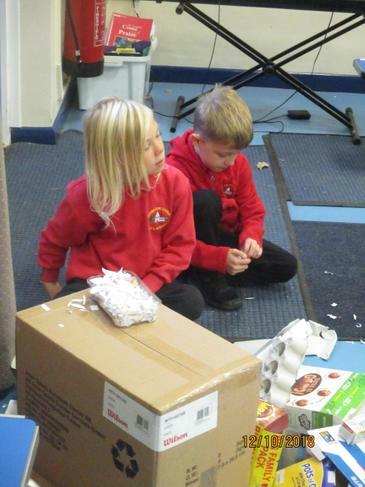 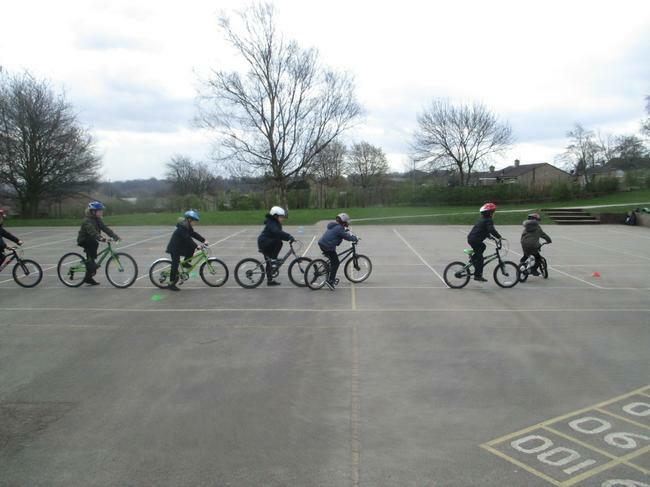 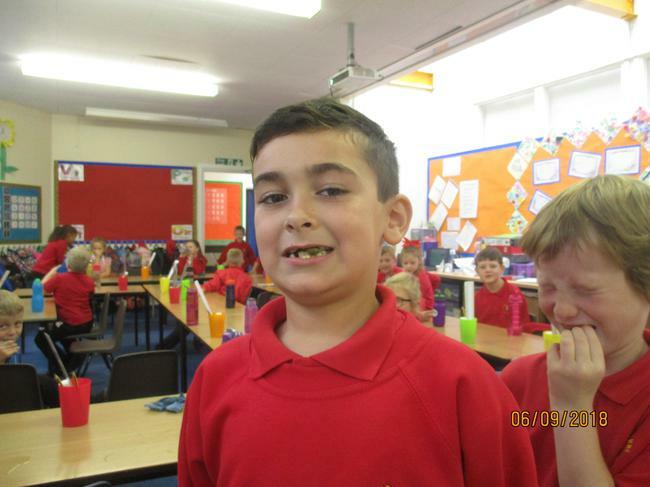 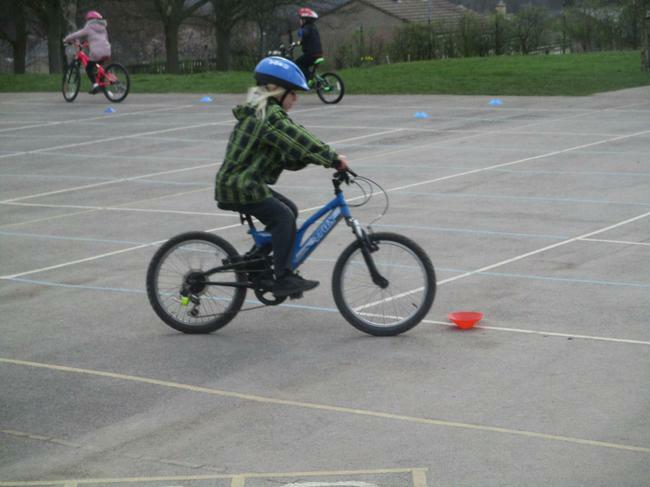 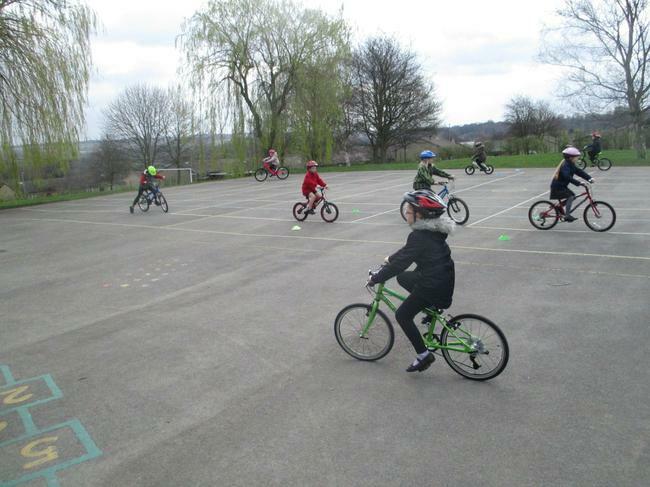 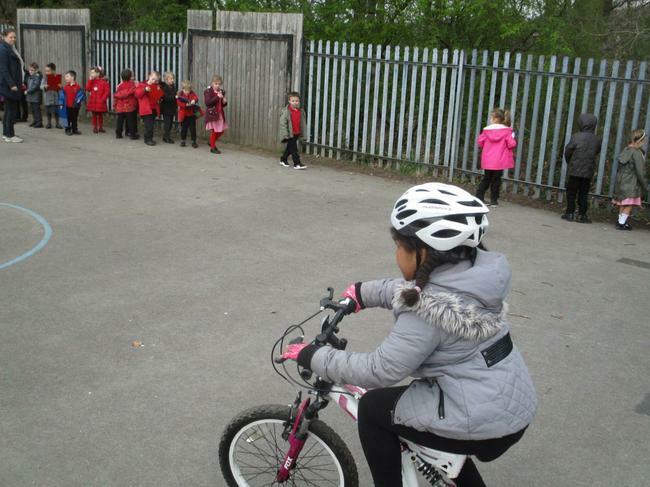 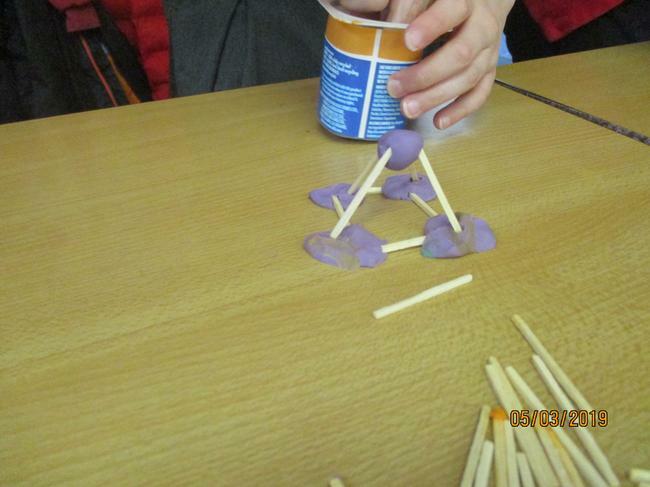 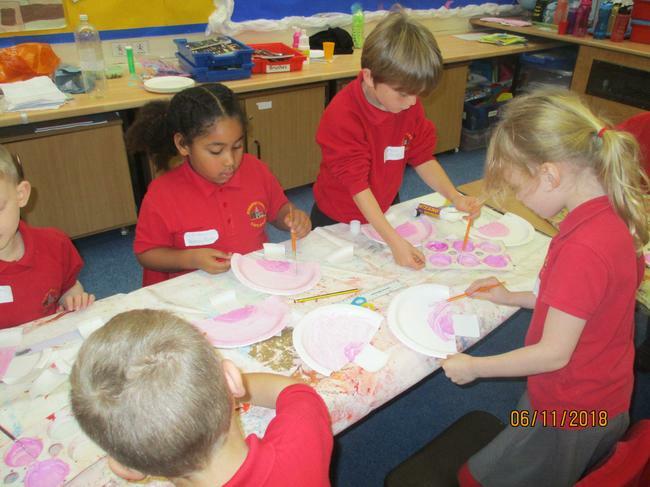 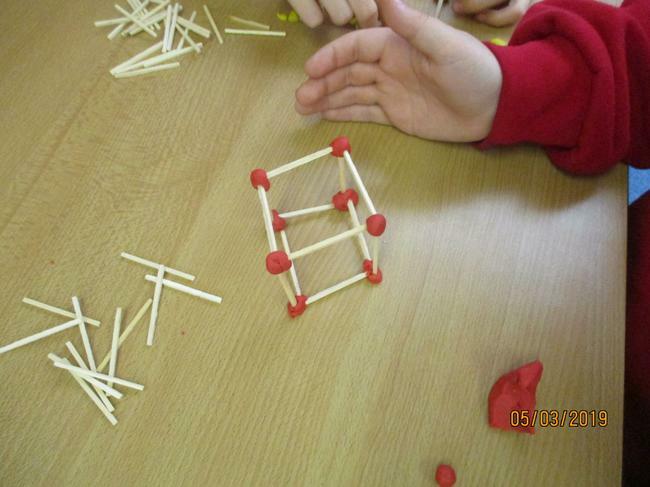 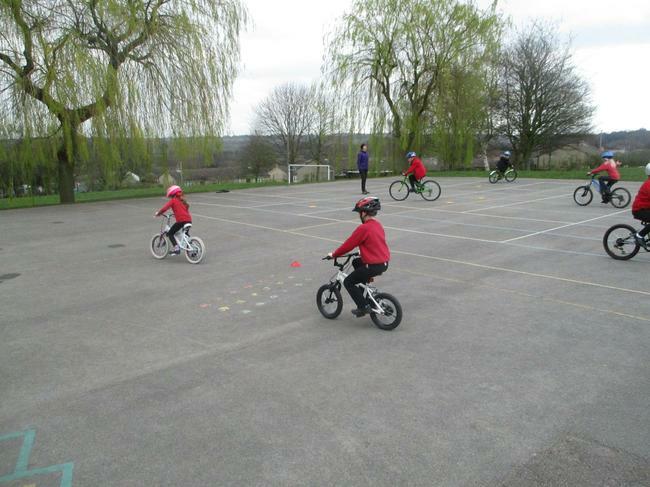 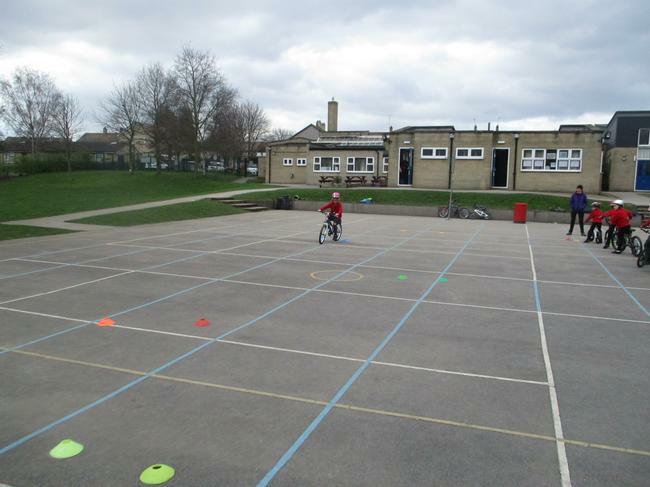 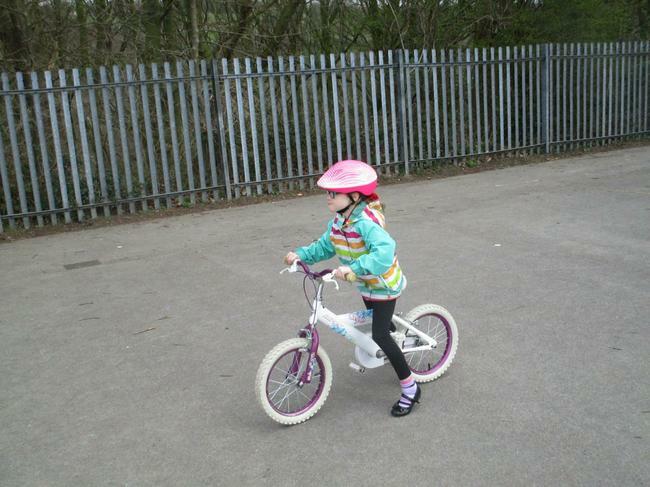 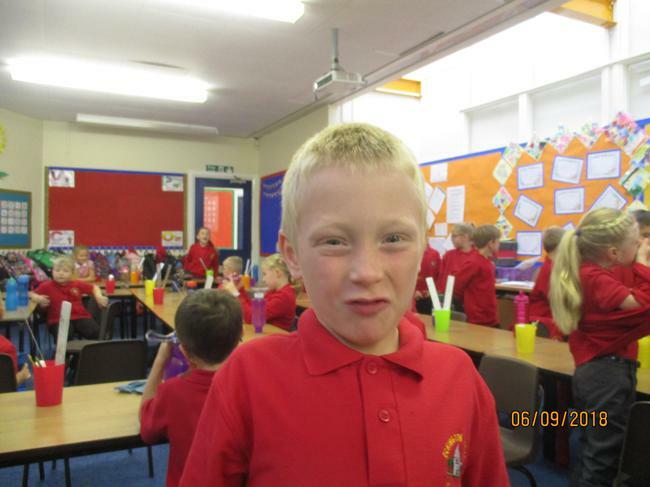 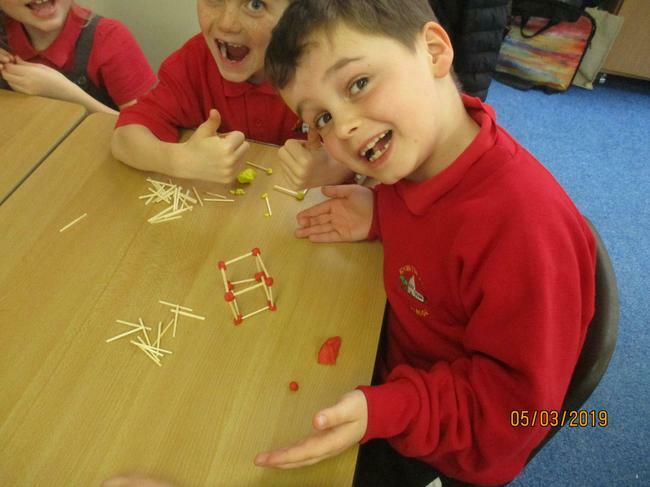 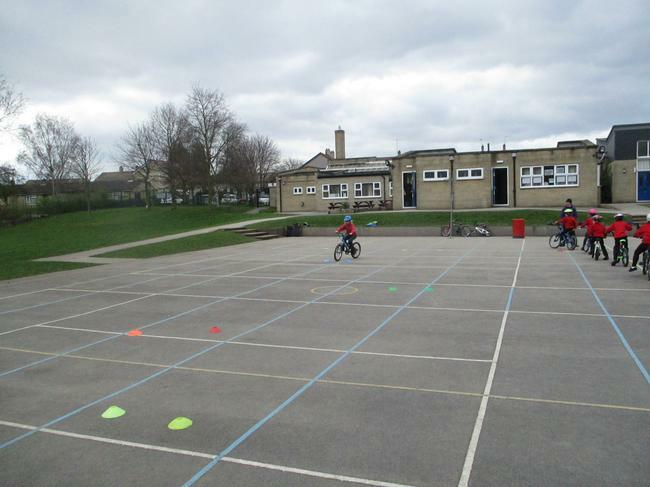 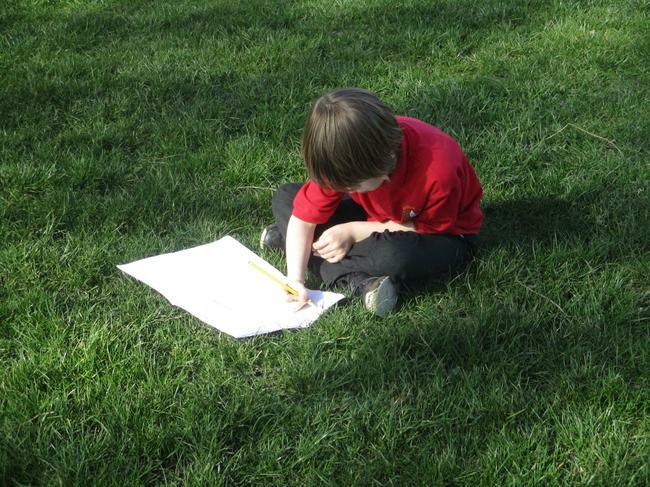 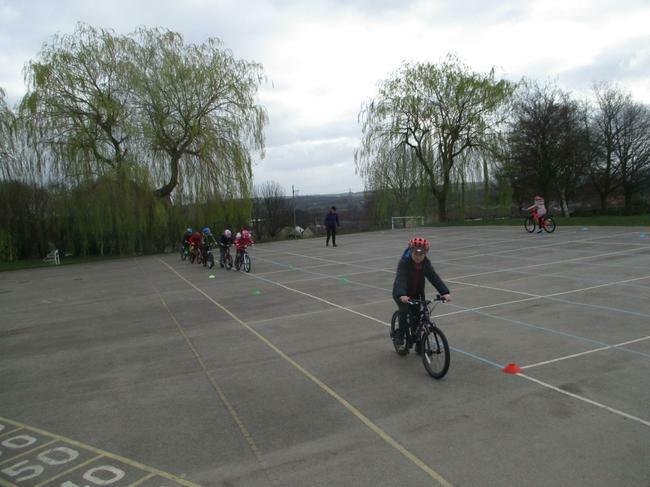 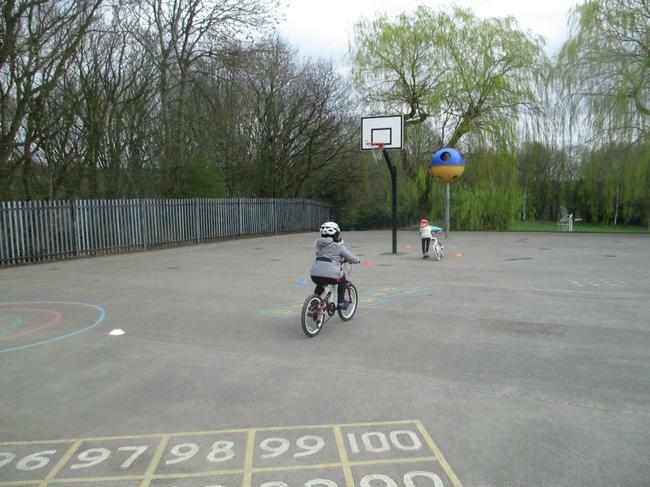 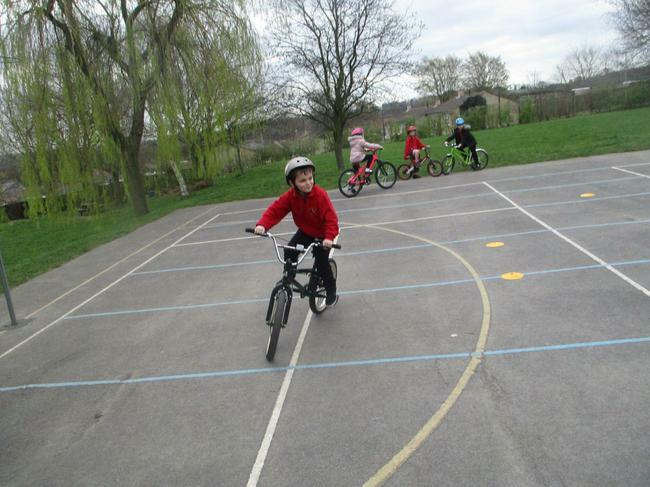 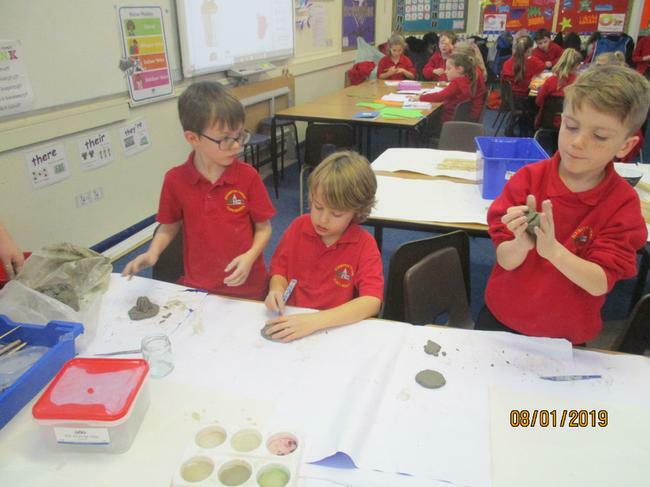 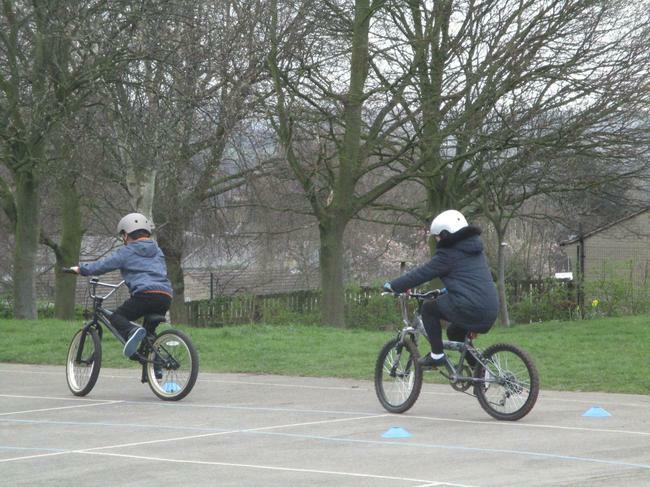 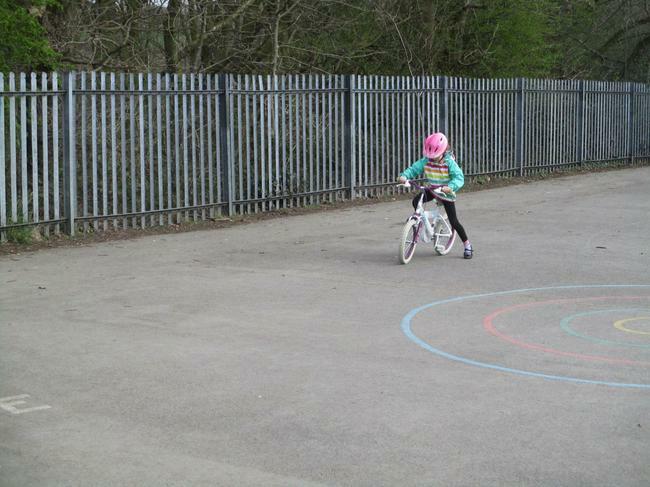 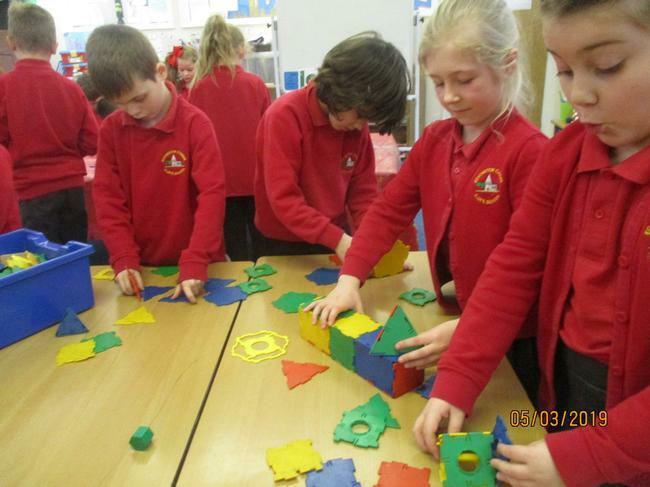 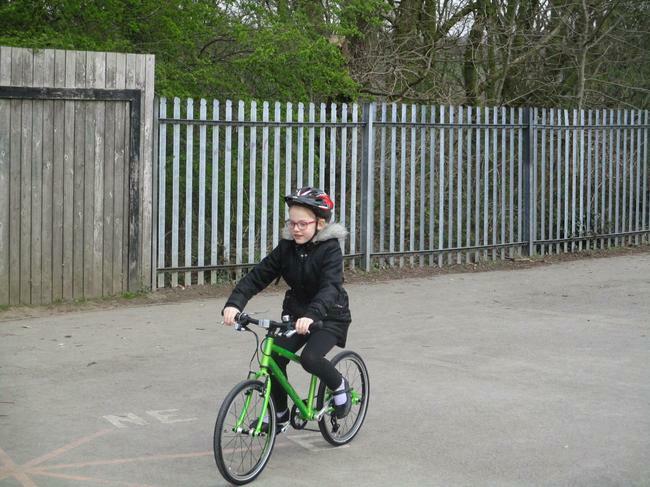 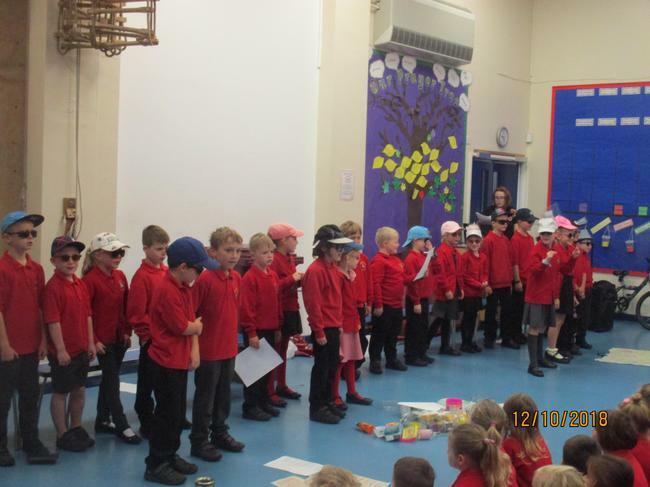 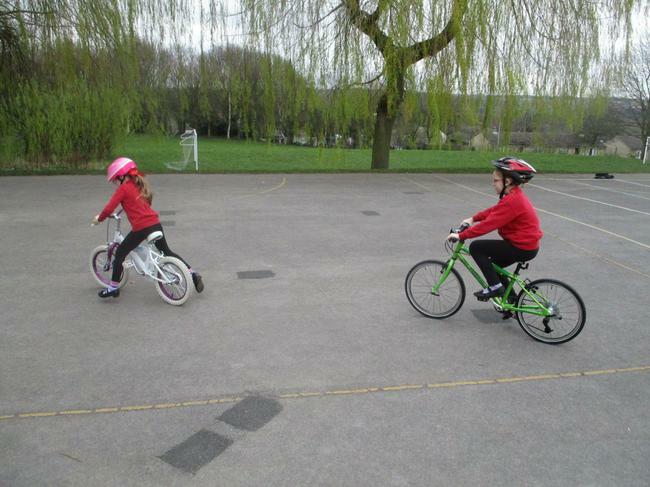 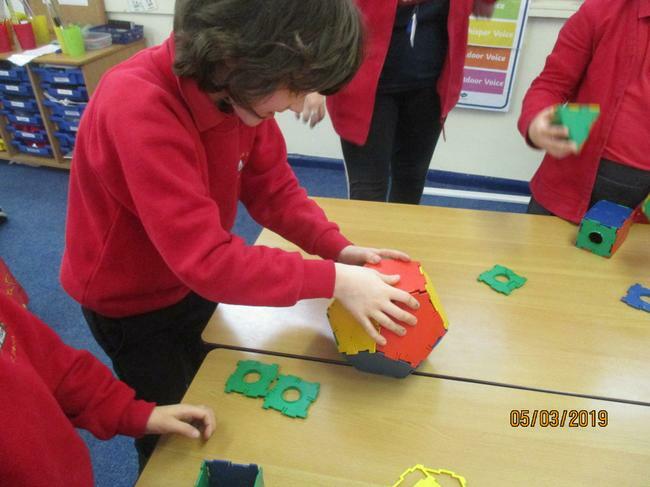 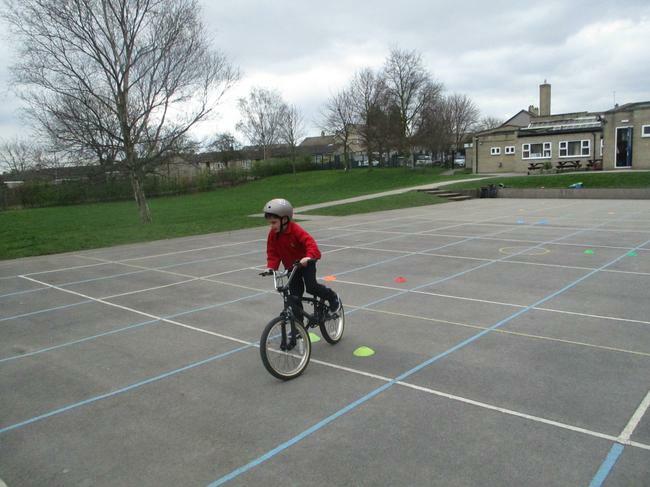 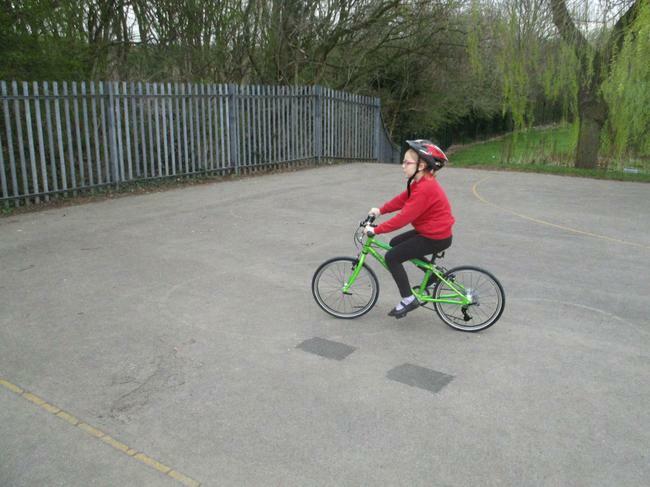 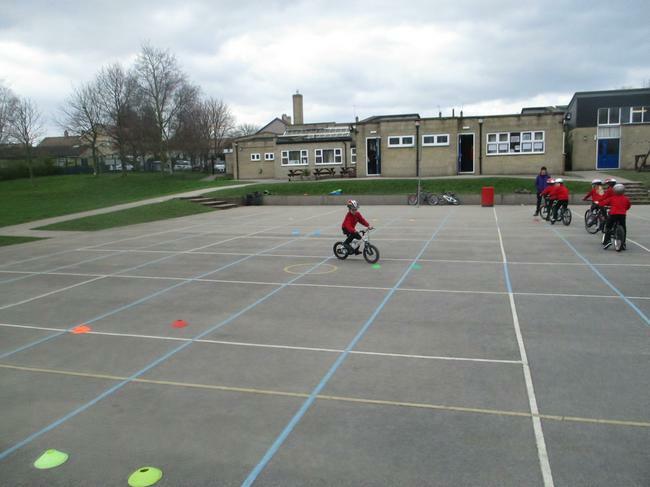 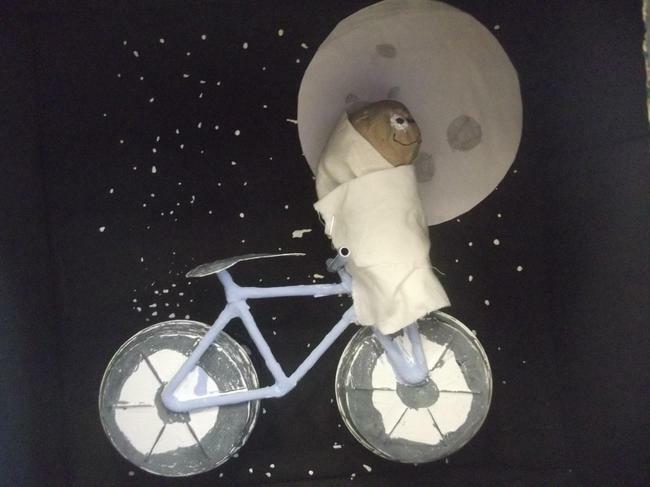 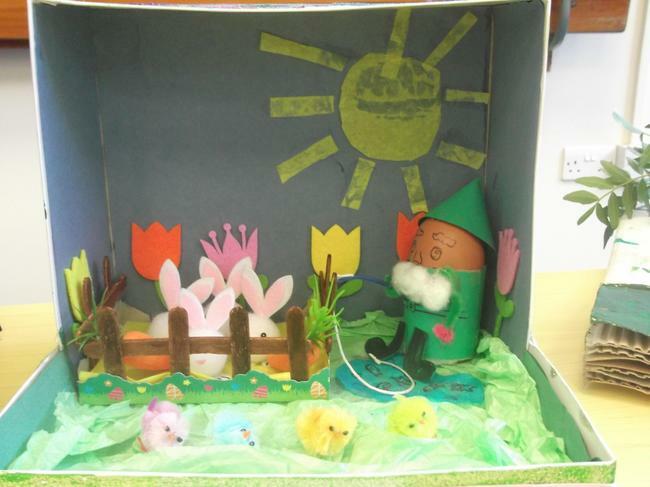 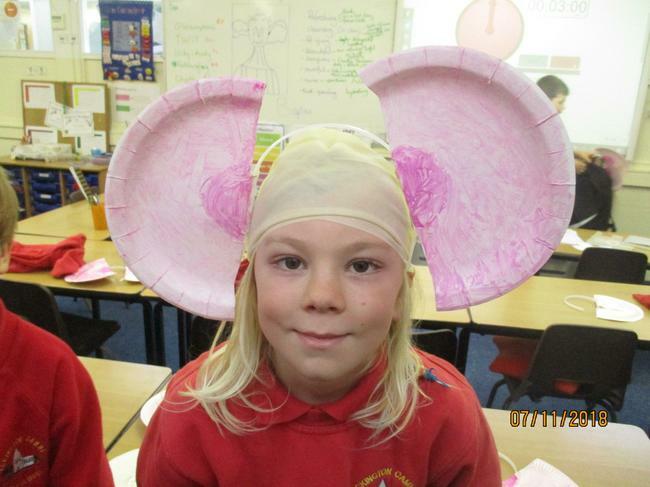 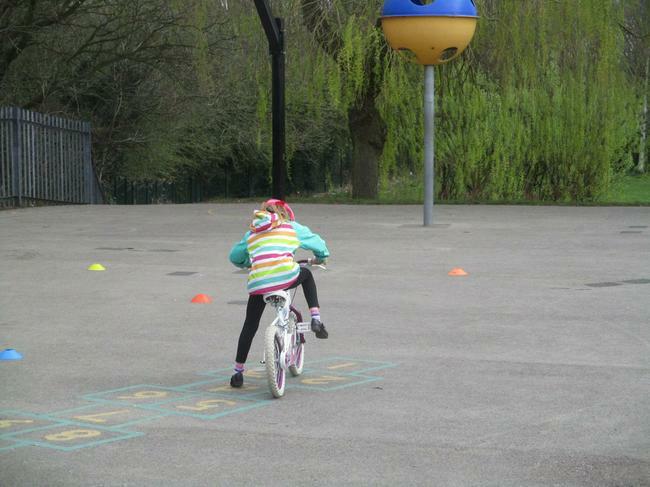 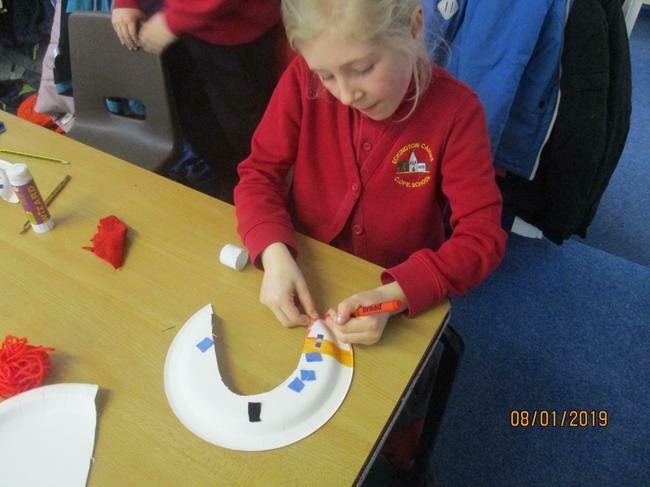 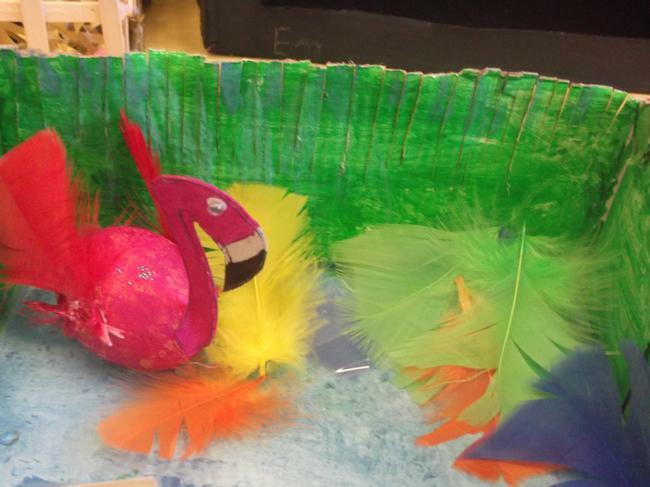 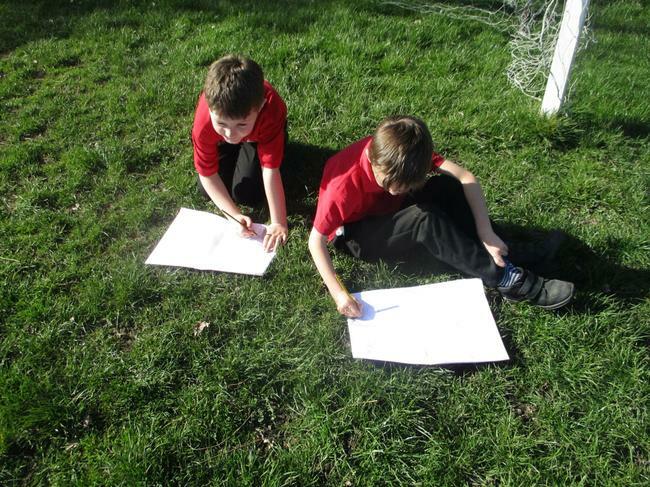 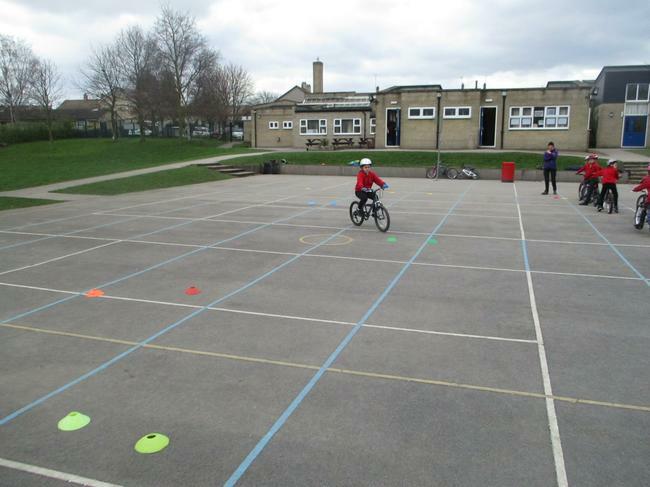 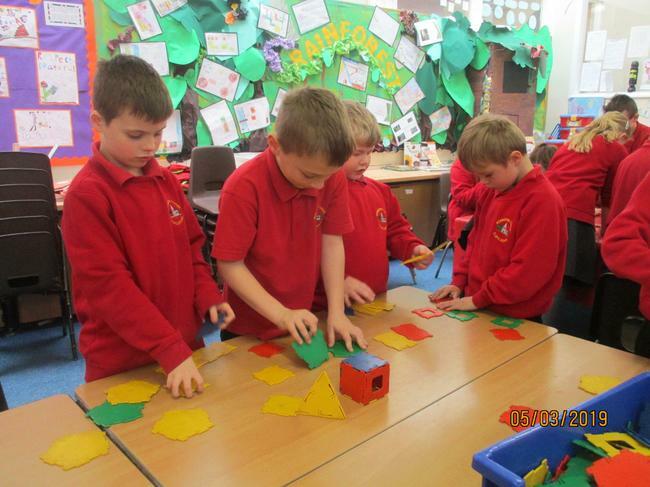 Photographs will be adding to this page to show what the children have been taking part in during the year.